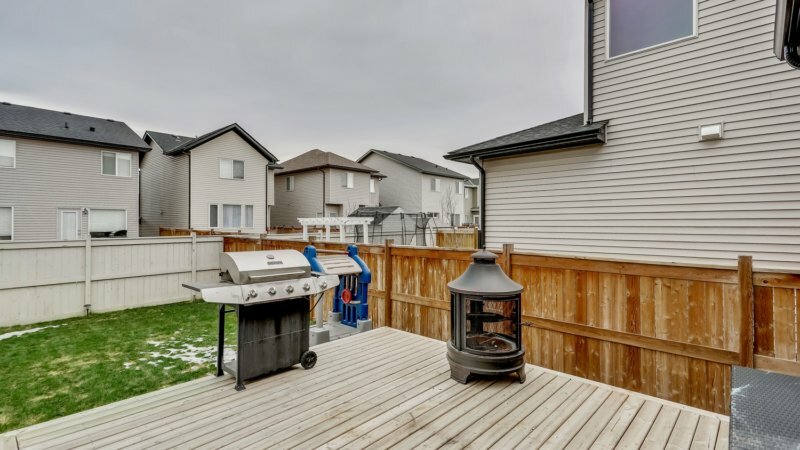 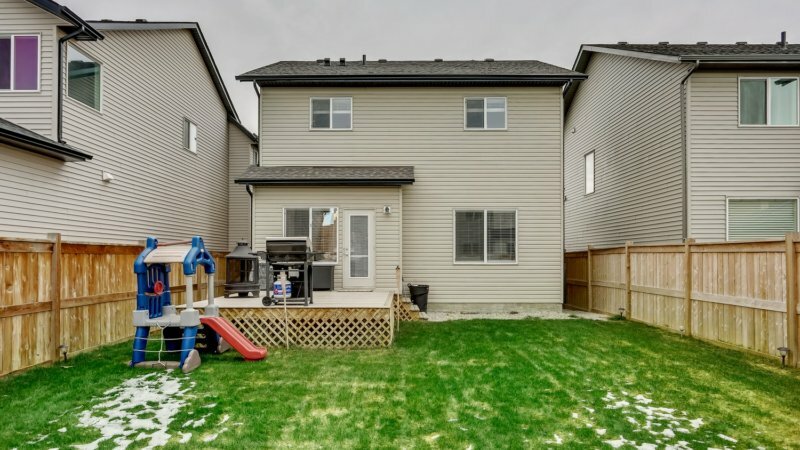 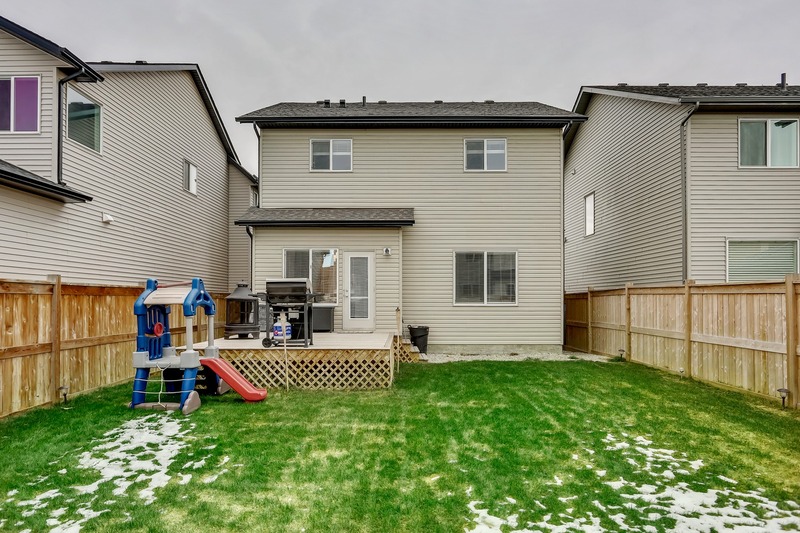 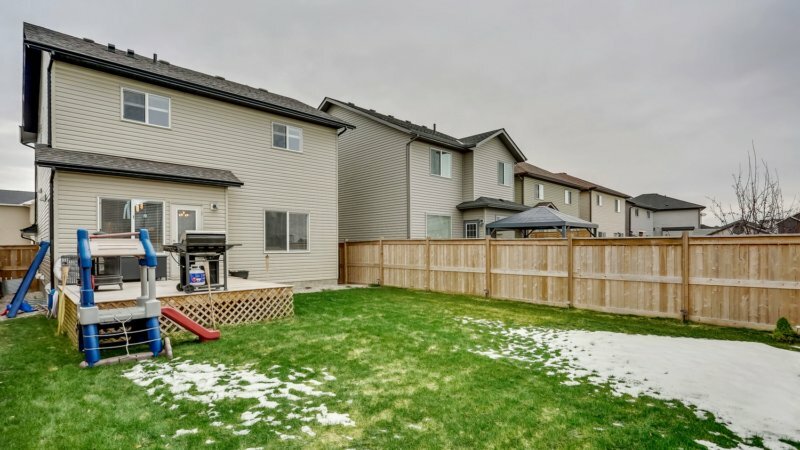 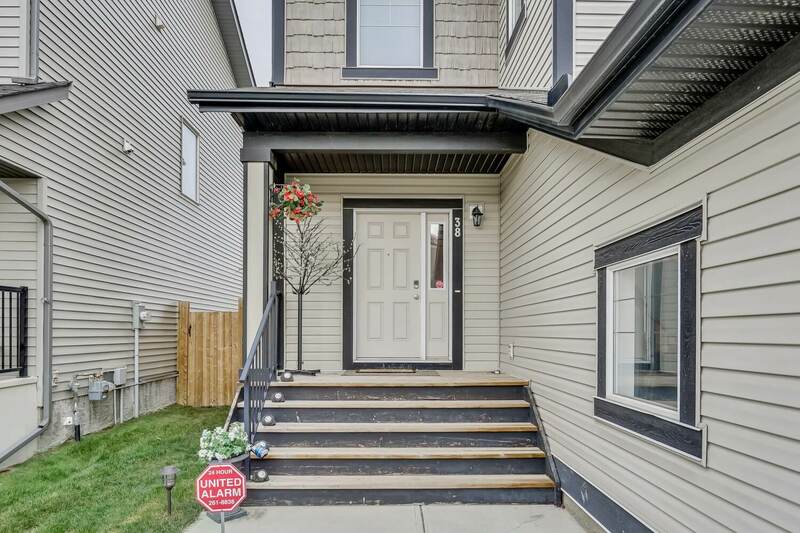 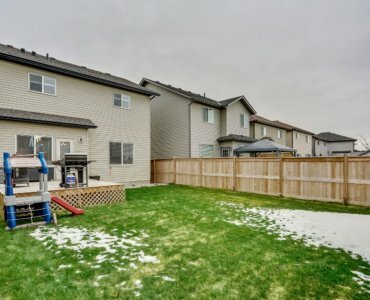 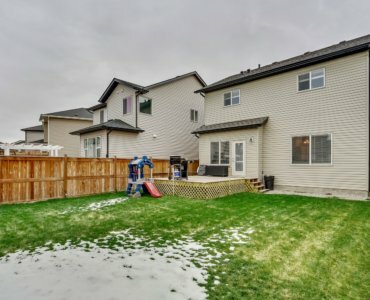 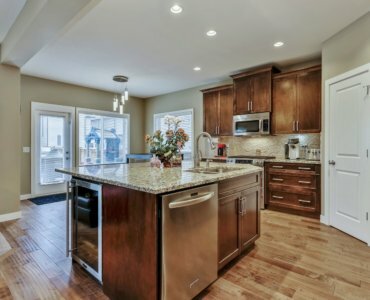 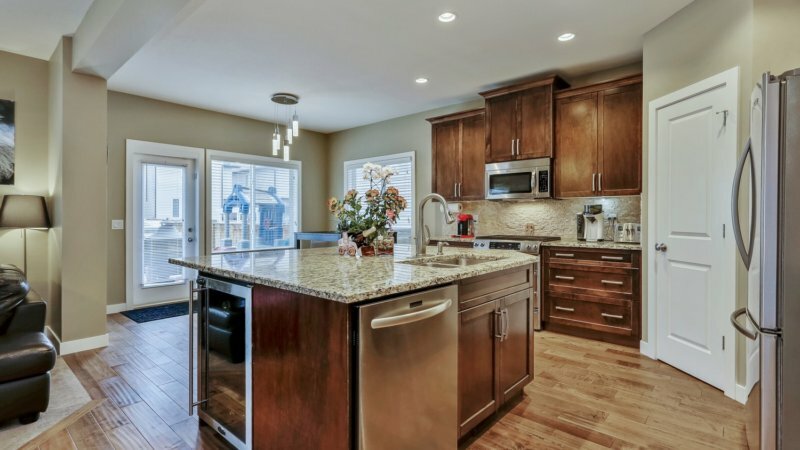 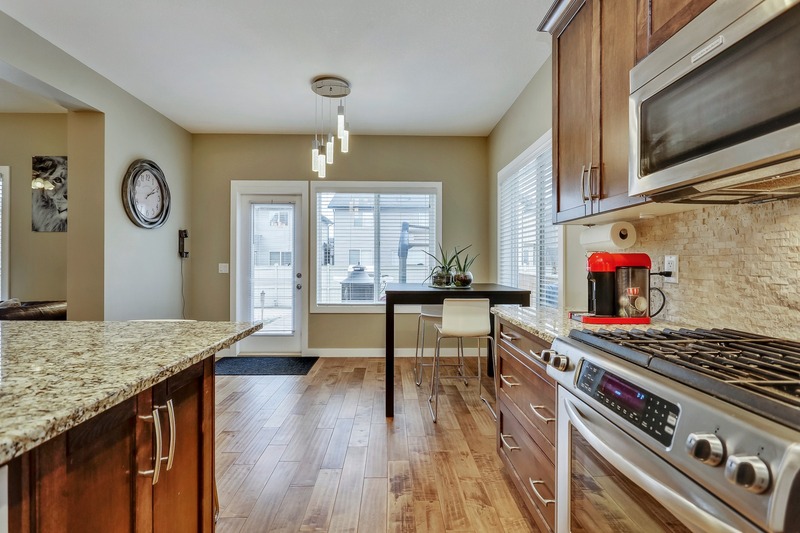 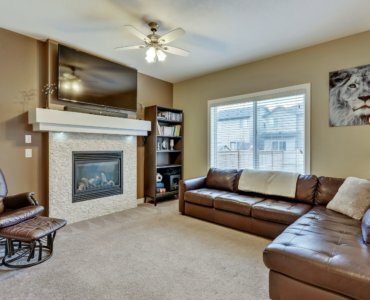 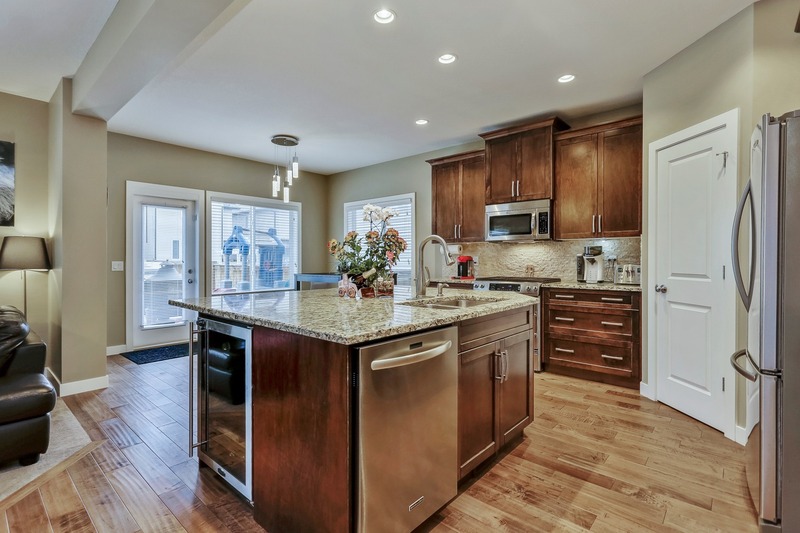 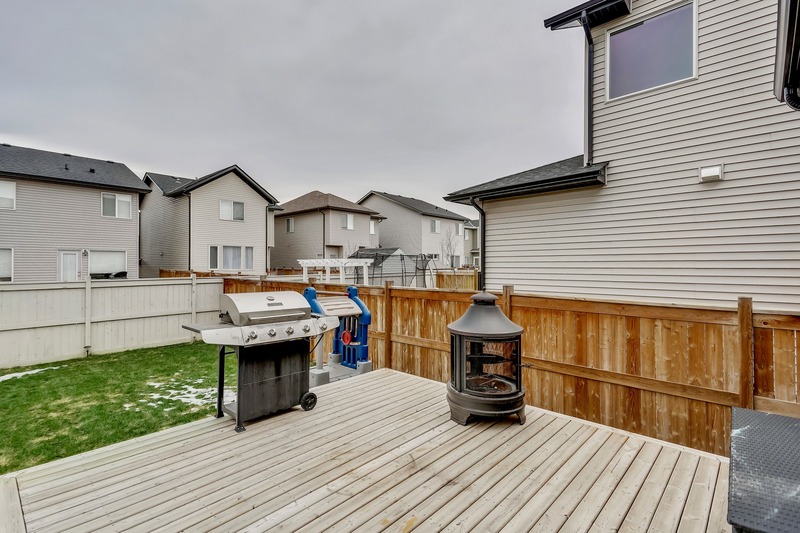 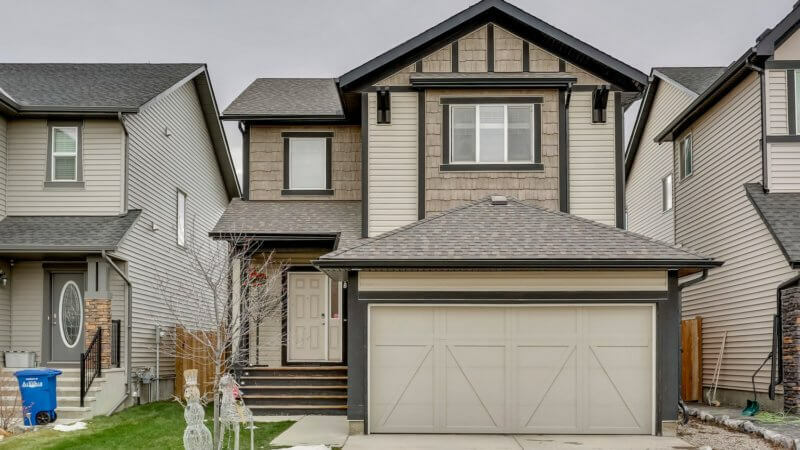 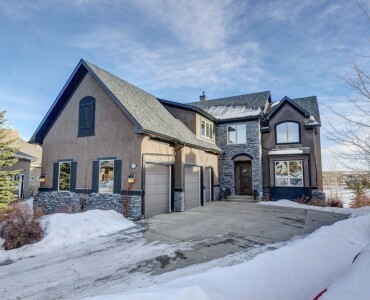 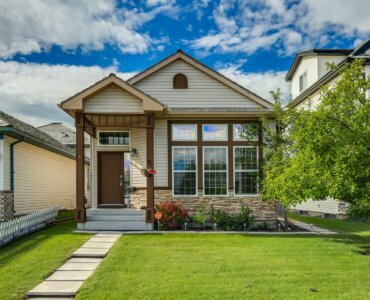 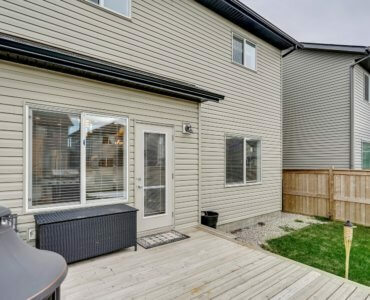 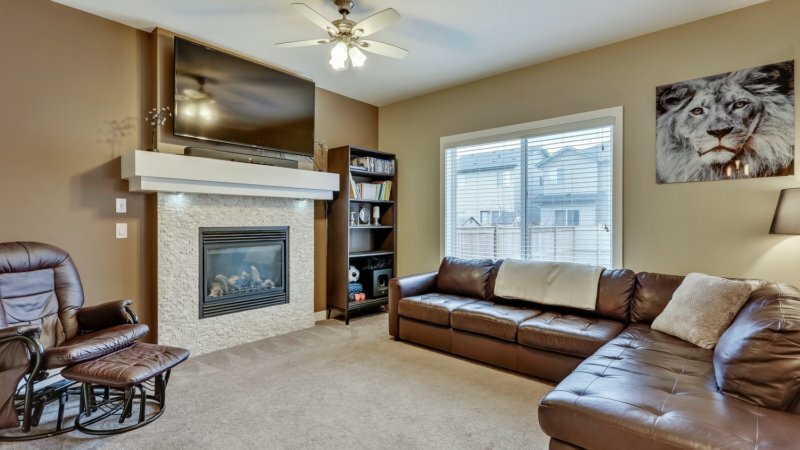 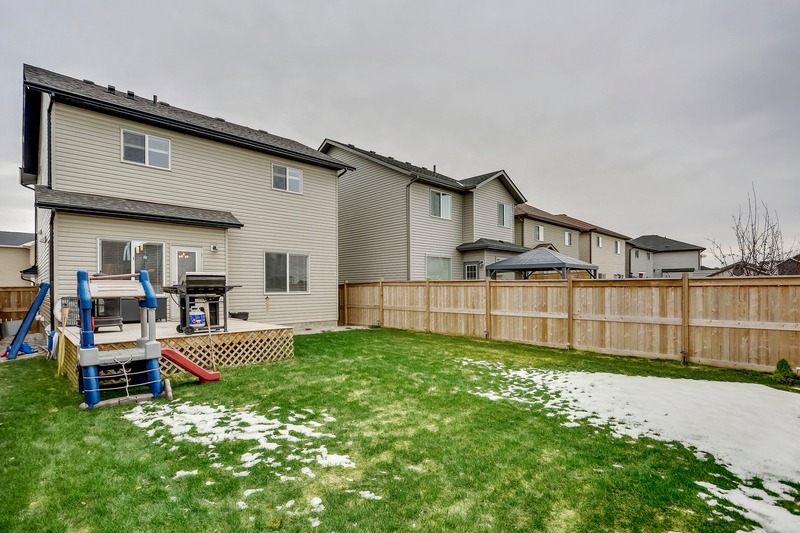 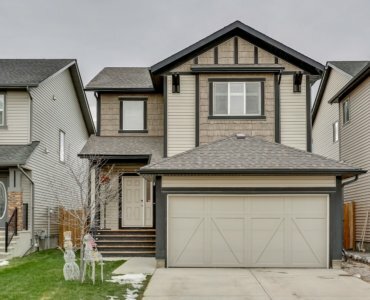 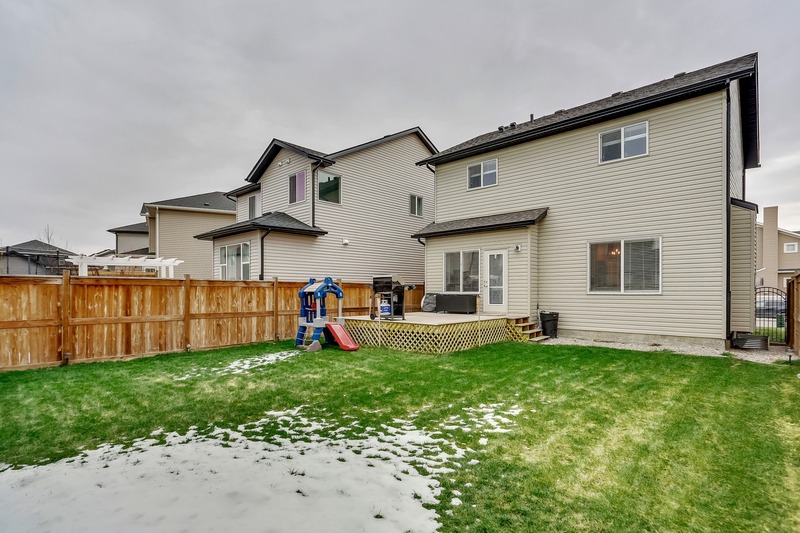 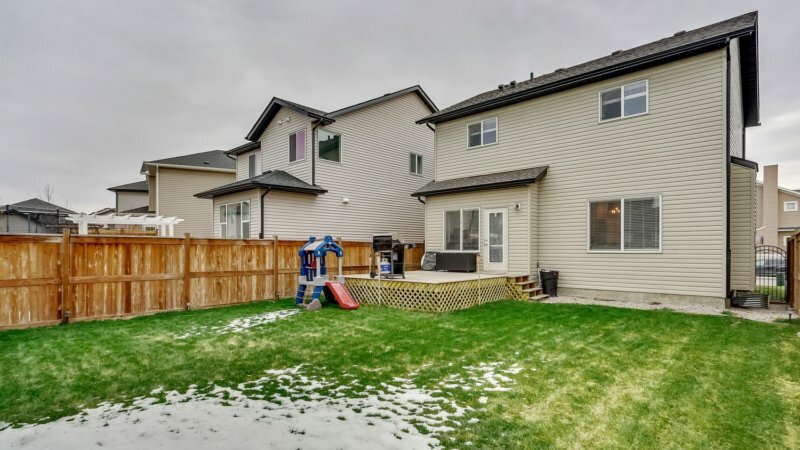 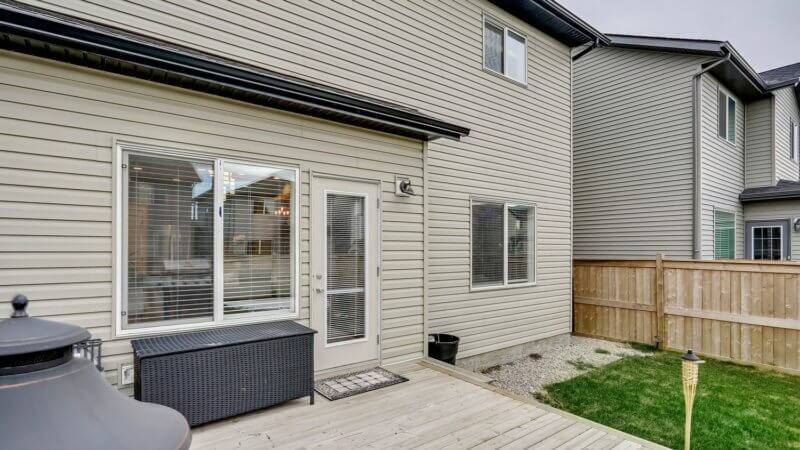 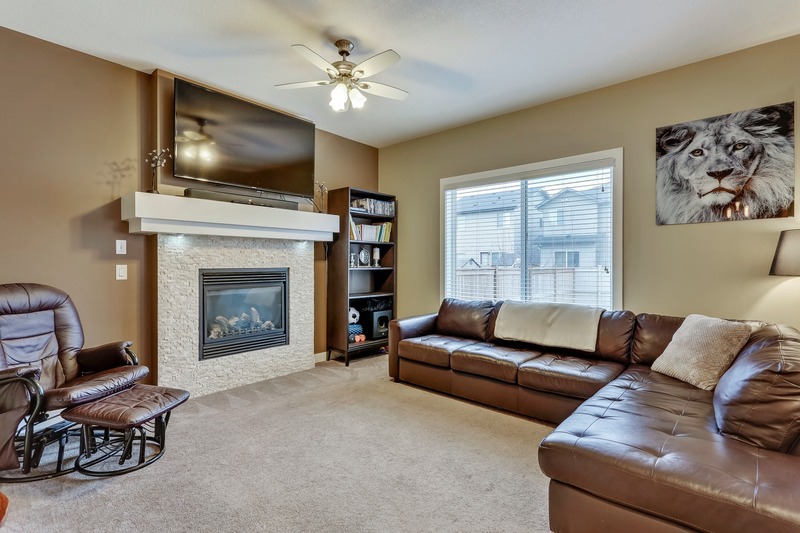 STUNNING 4 bedroom home in Kings Heights with over 2300 sqft of developed living space! 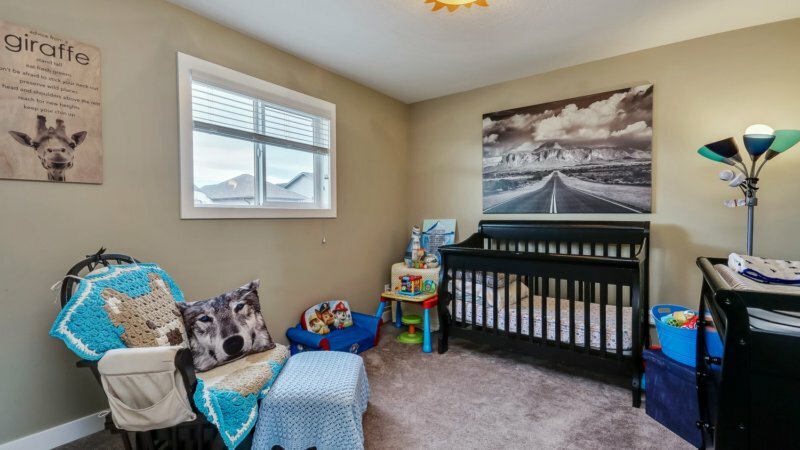 Situated on a quiet street & located near pathways and schools this property is an ideal opportunity for a growing family. 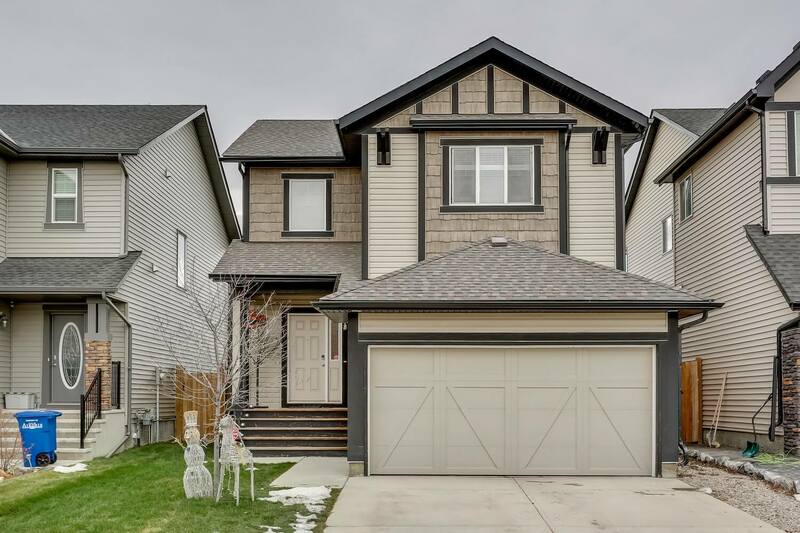 Main floor features an OPEN CONCEPT floor plan, Maple Hardwood Floors, Cozy Gas Fireplace & lots of windows allowing natural light! 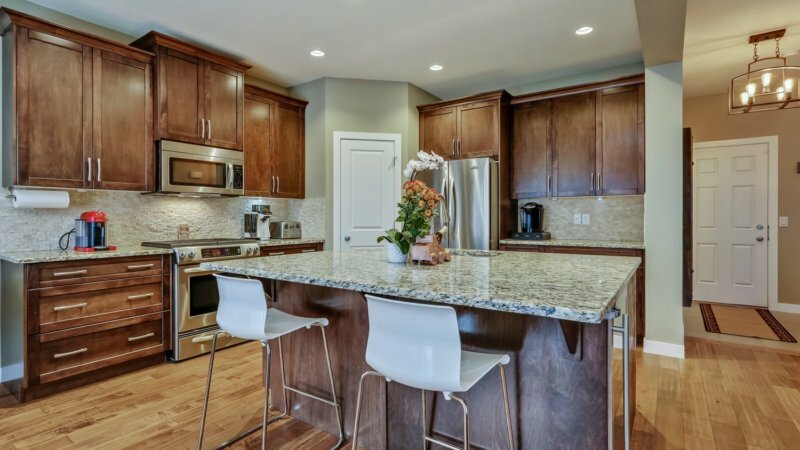 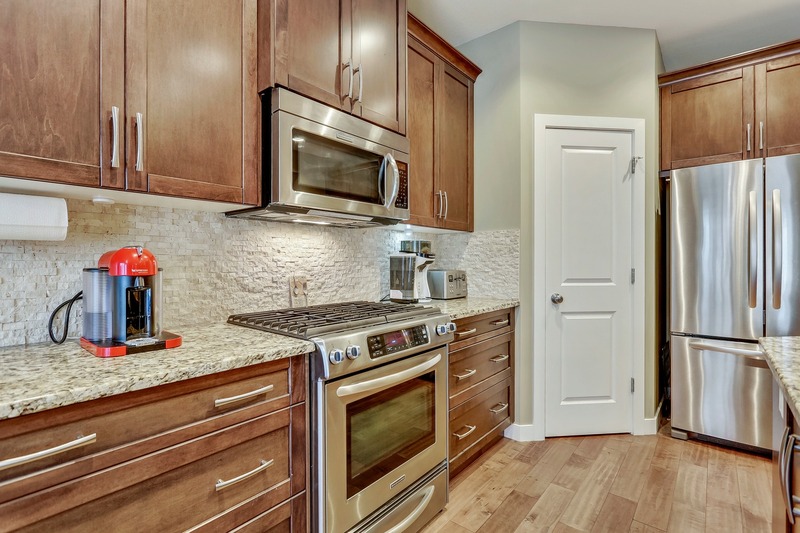 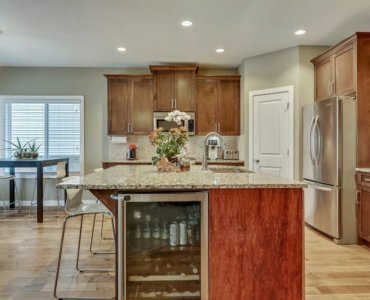 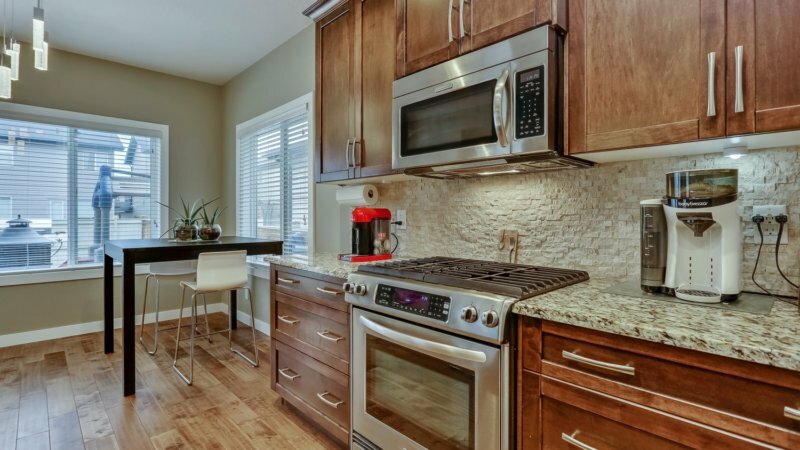 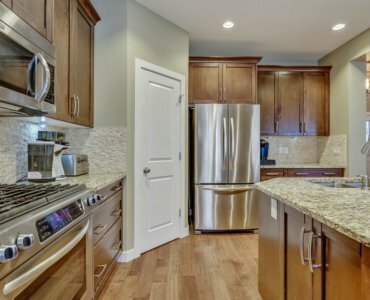 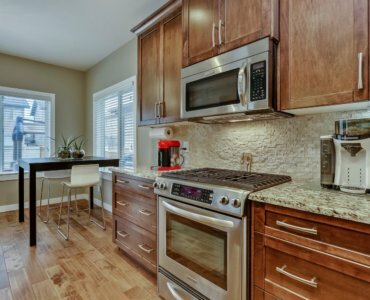 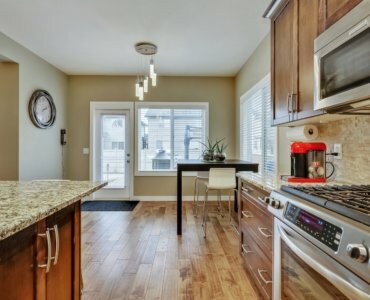 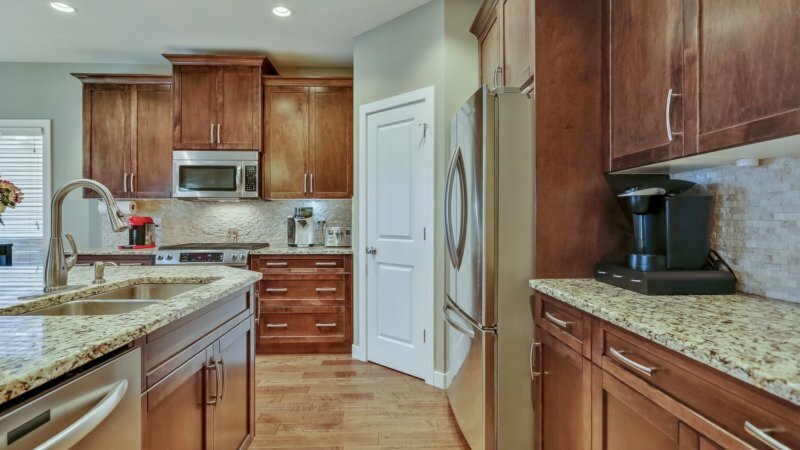 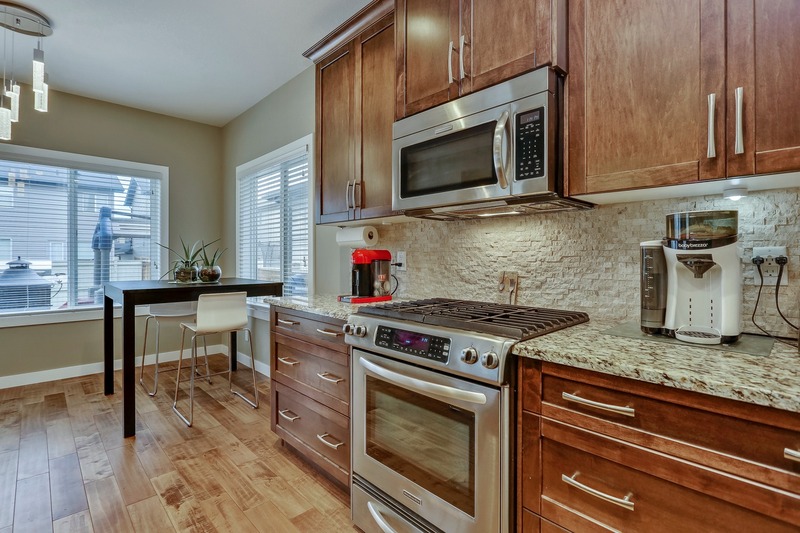 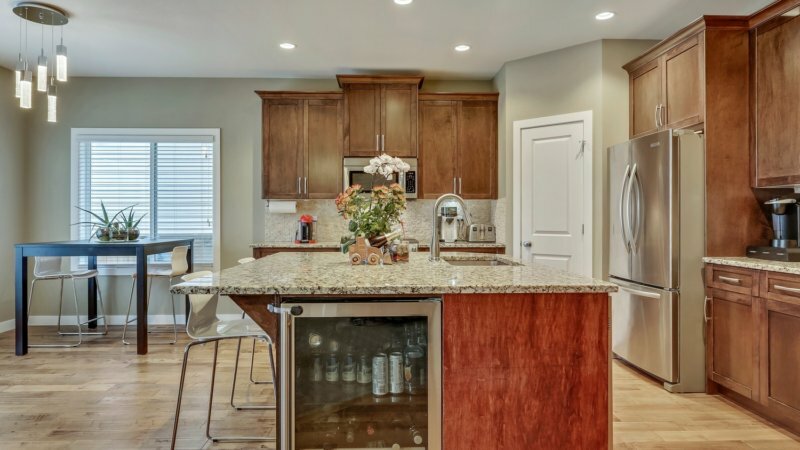 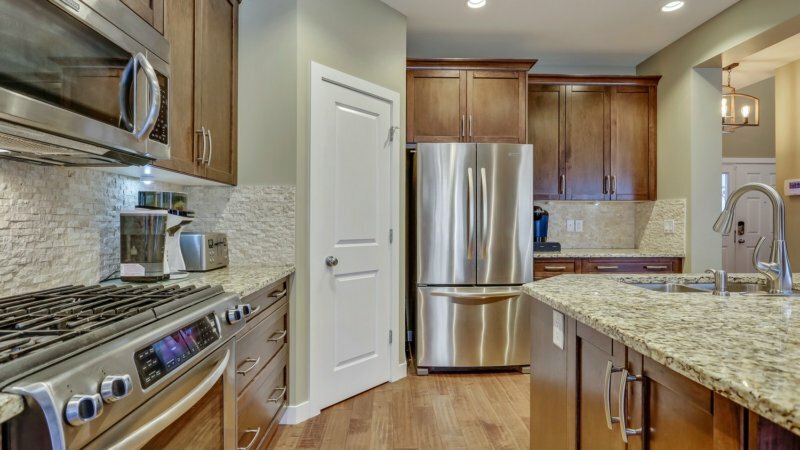 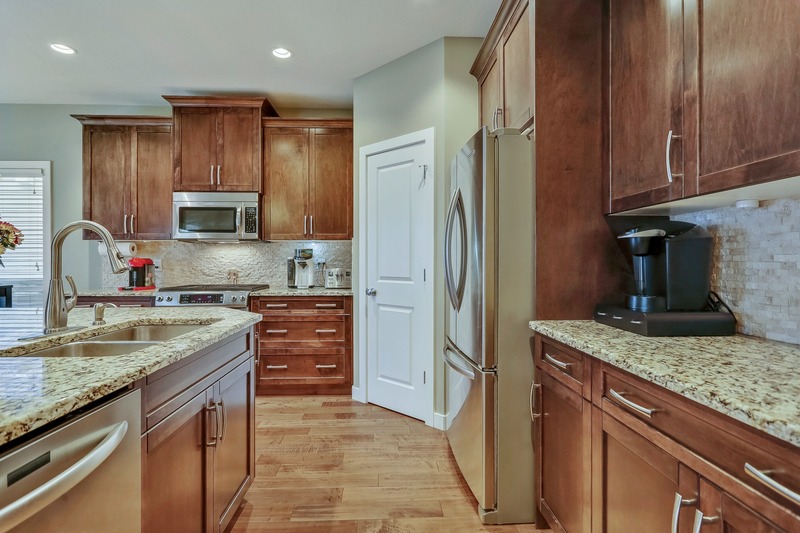 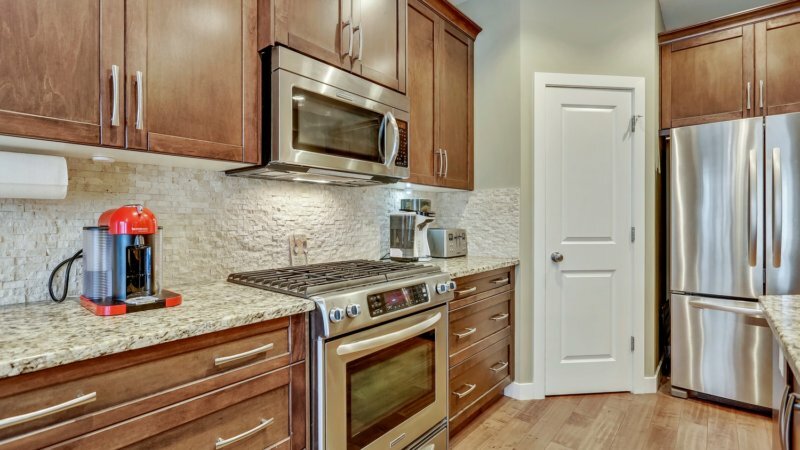 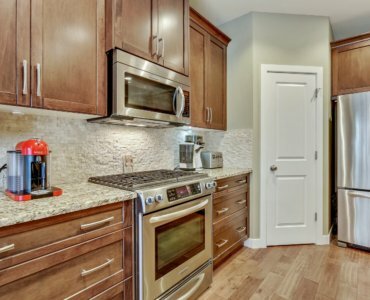 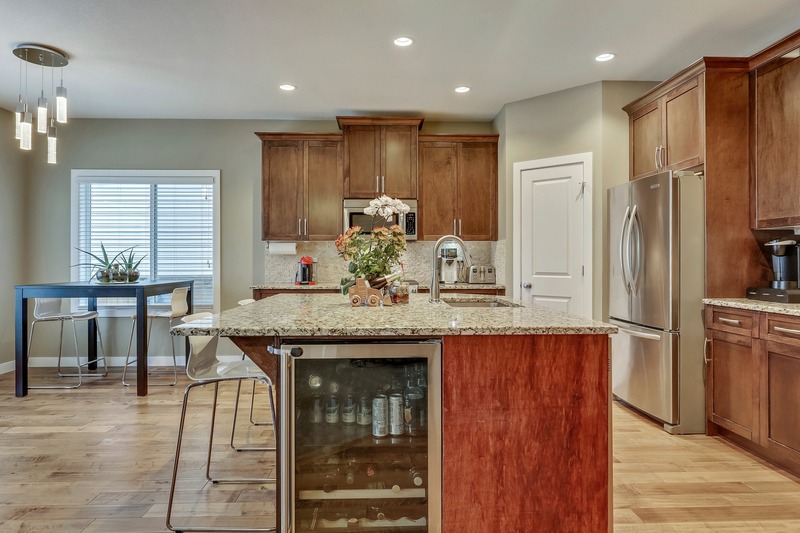 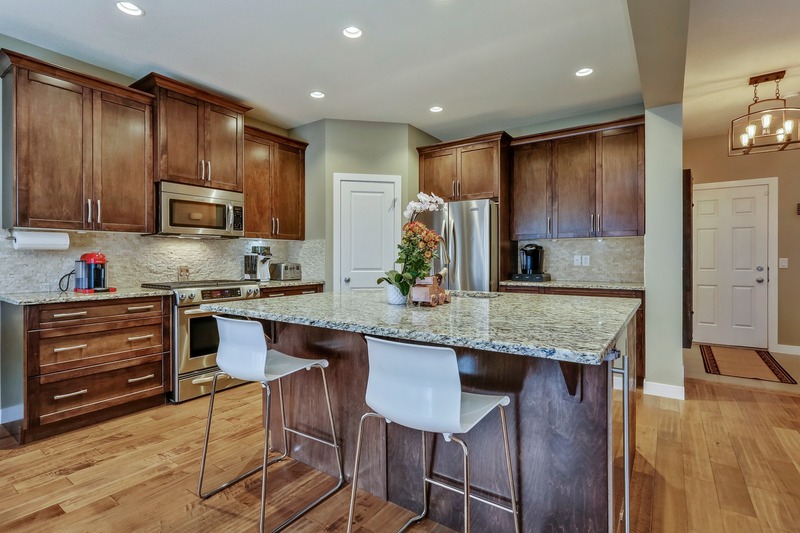 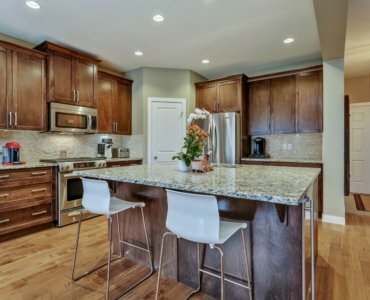 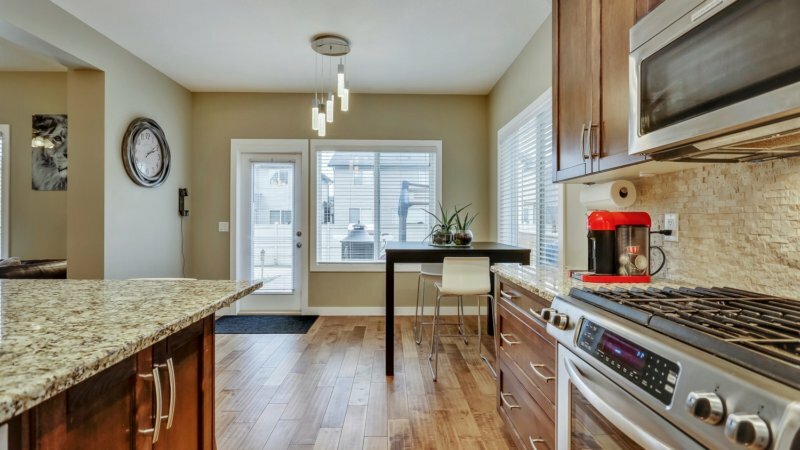 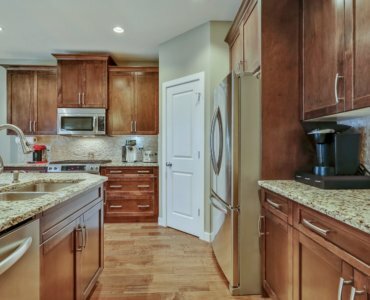 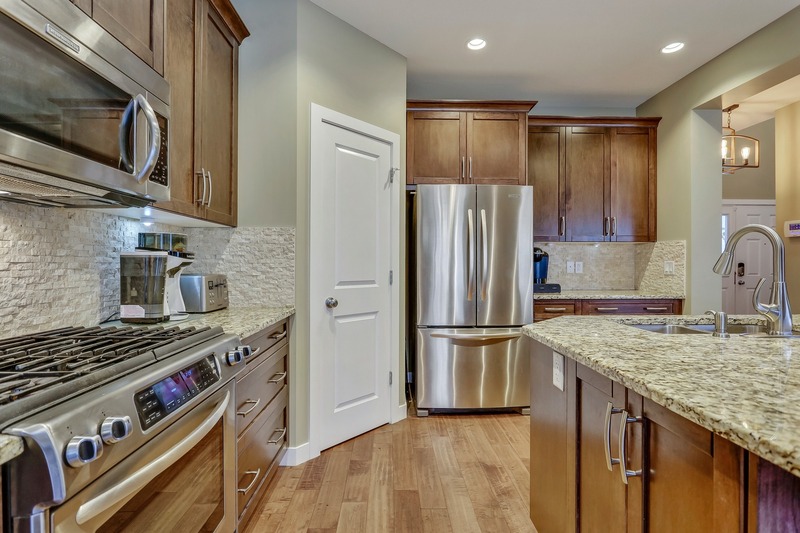 Kitchen is complete with, Granite Counters, Stainless Steel Appliances, Gas Range and last but not least… a wine fridge! 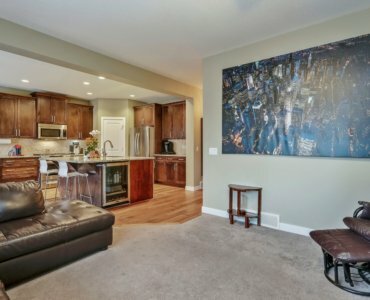 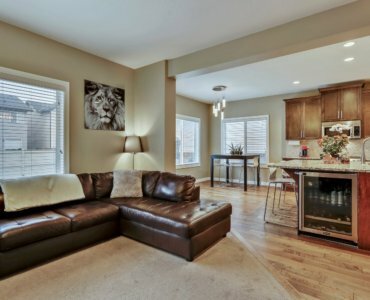 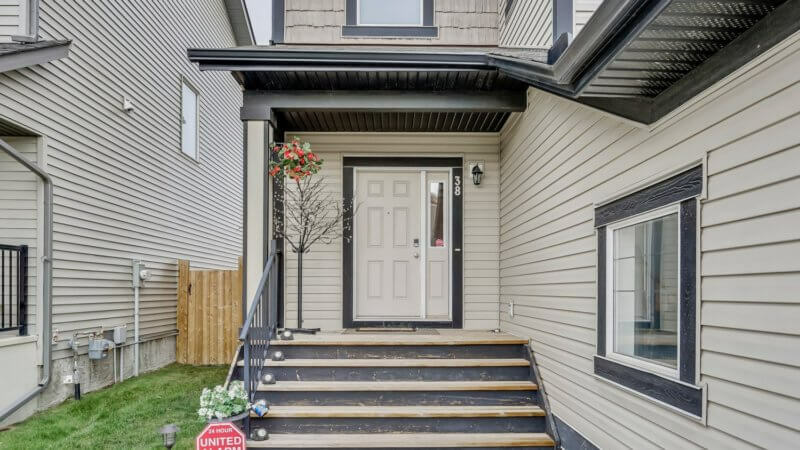 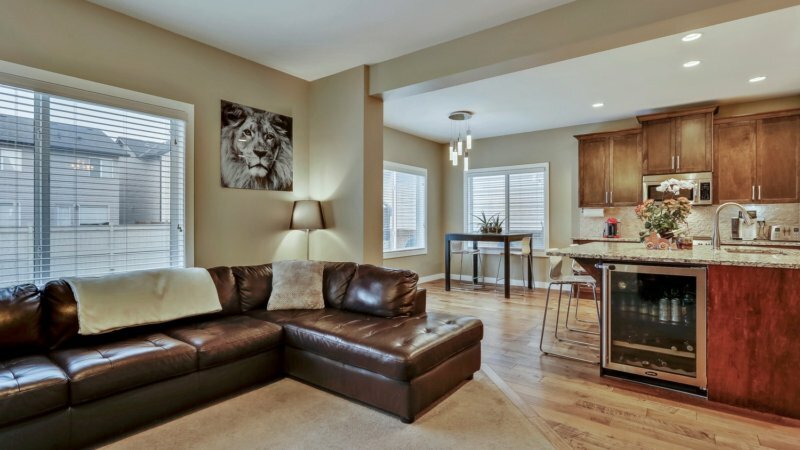 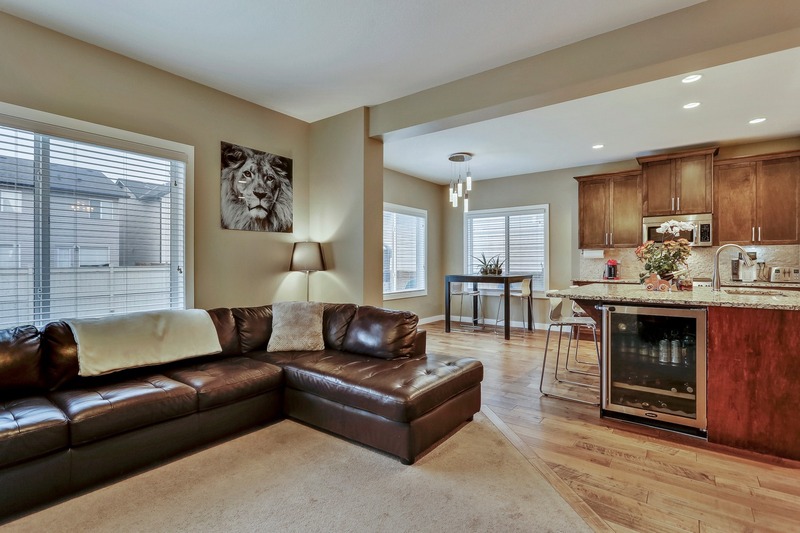 Upstairs continues to impress with 3 large bedrooms + 4 piece bath! 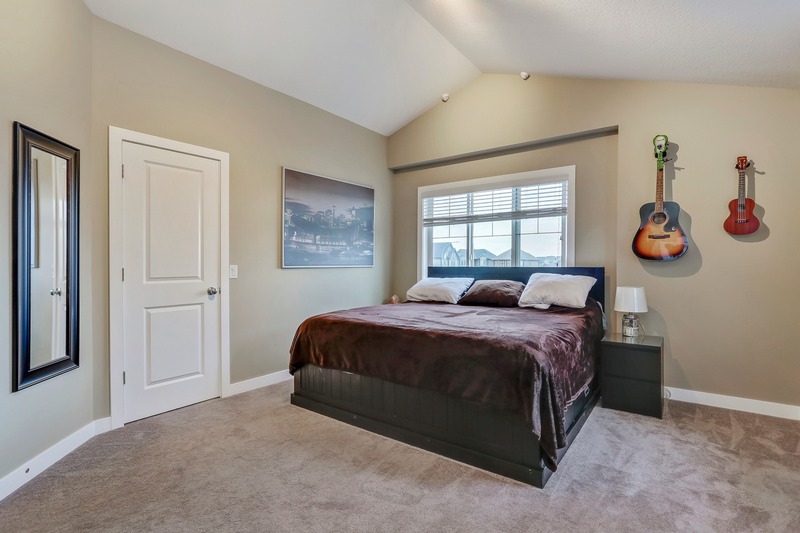 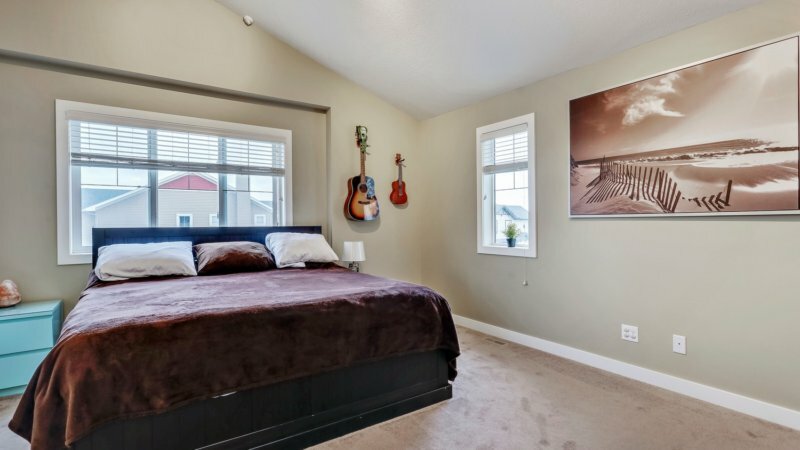 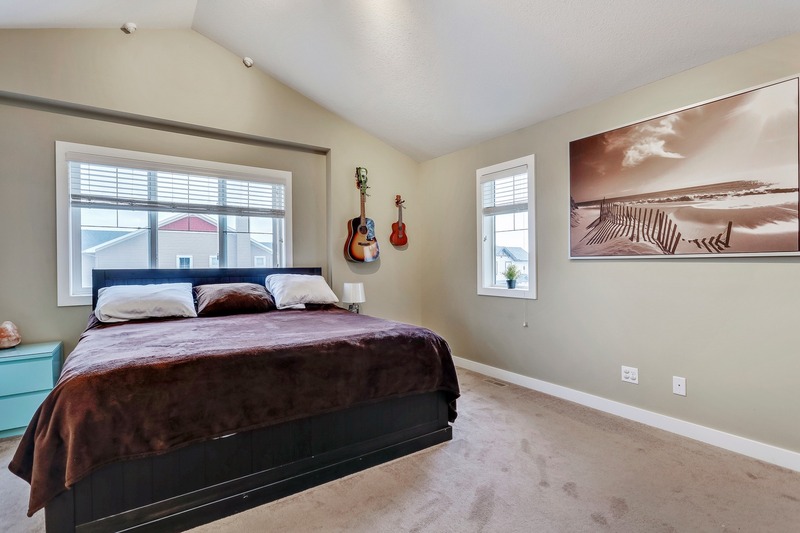 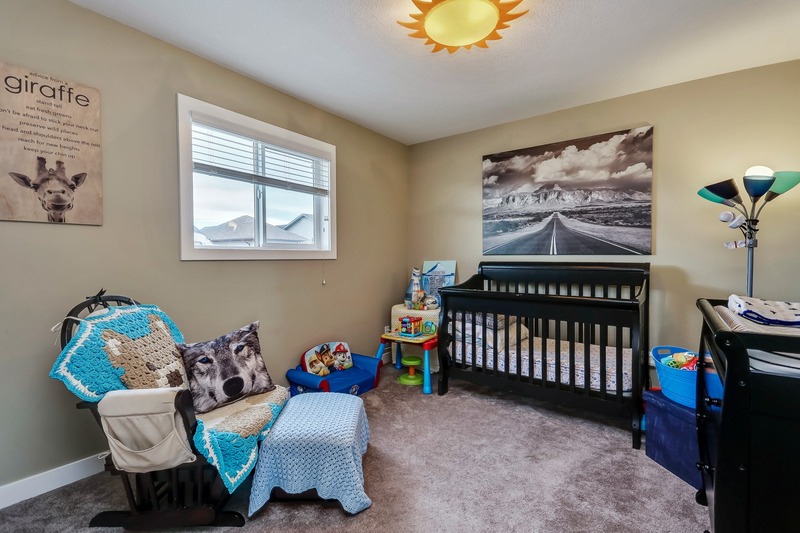 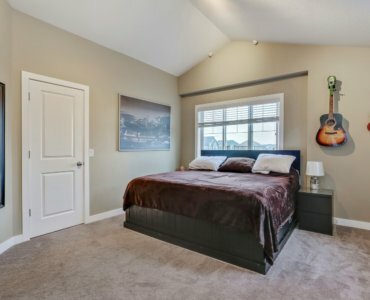 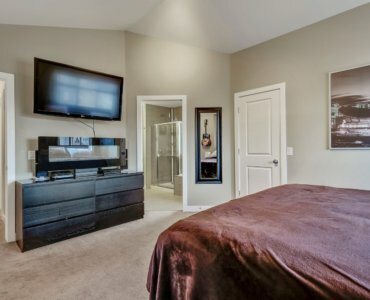 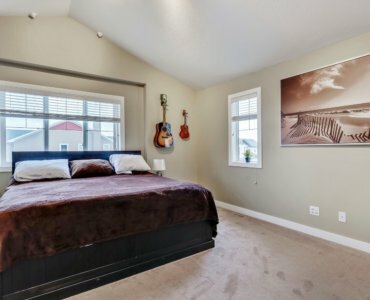 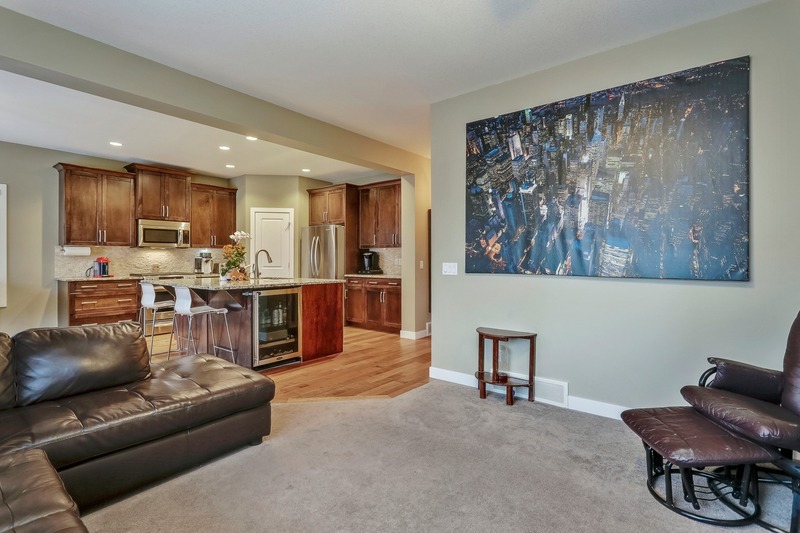 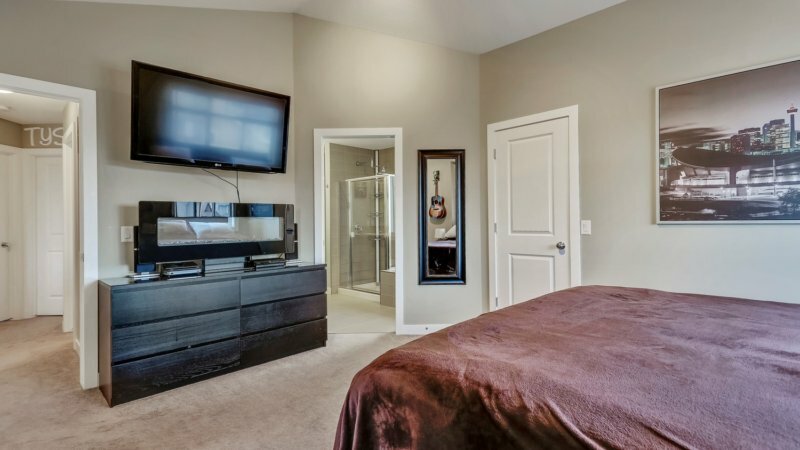 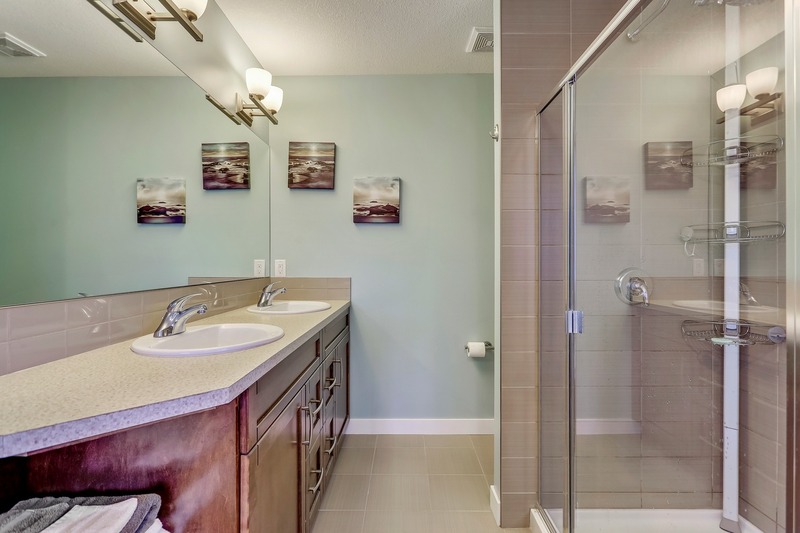 Master bedroom includes, tall vaulted ceilings, walk-in closet & impressive 5 piece ensuite! 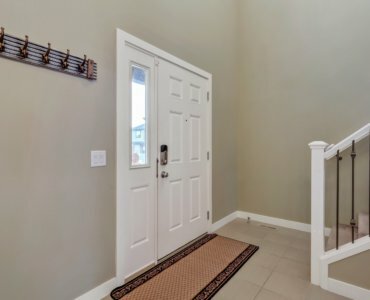 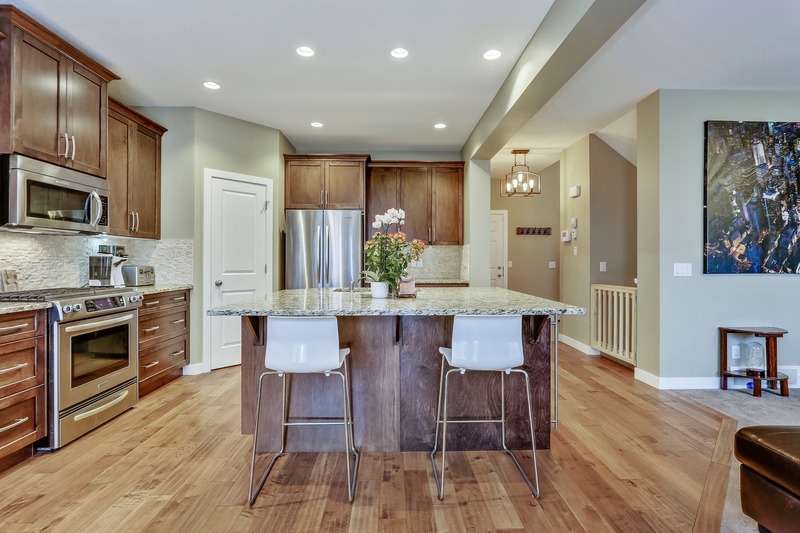 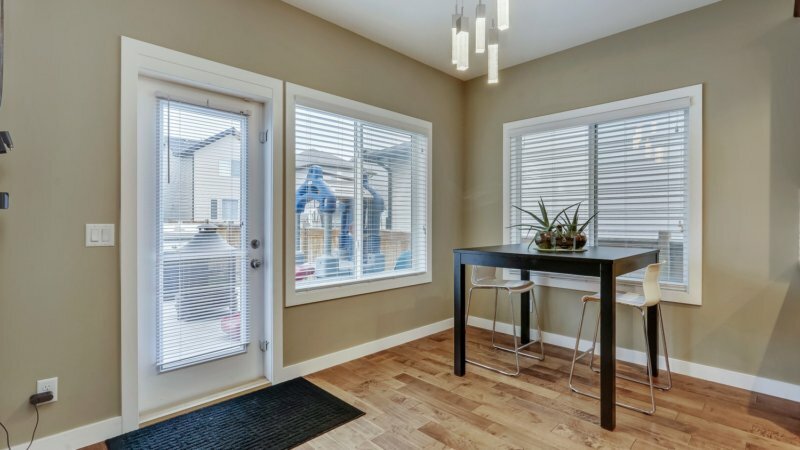 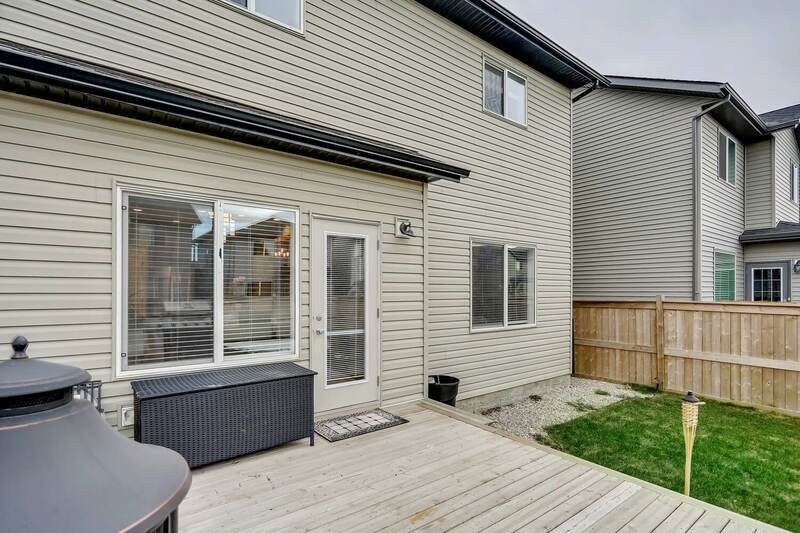 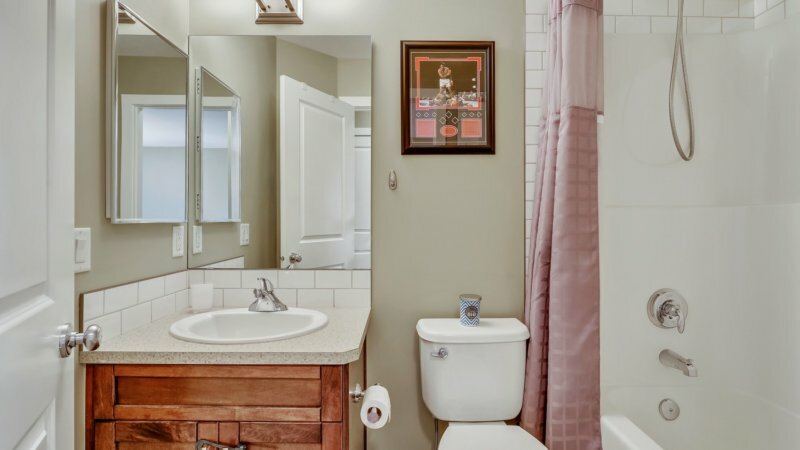 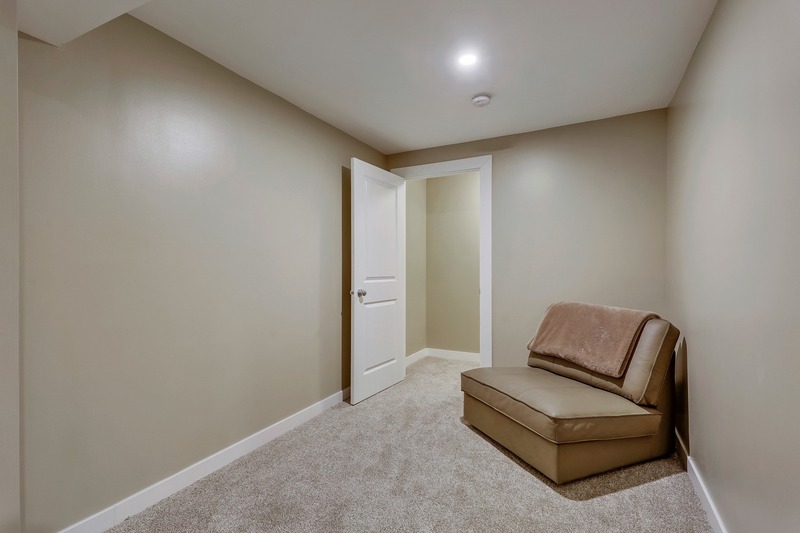 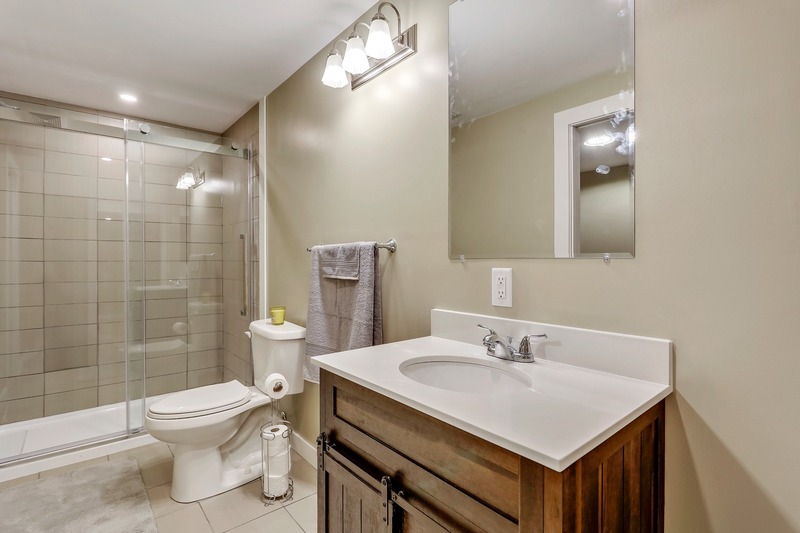 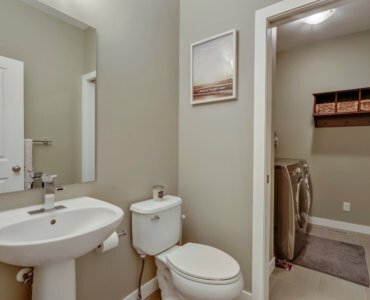 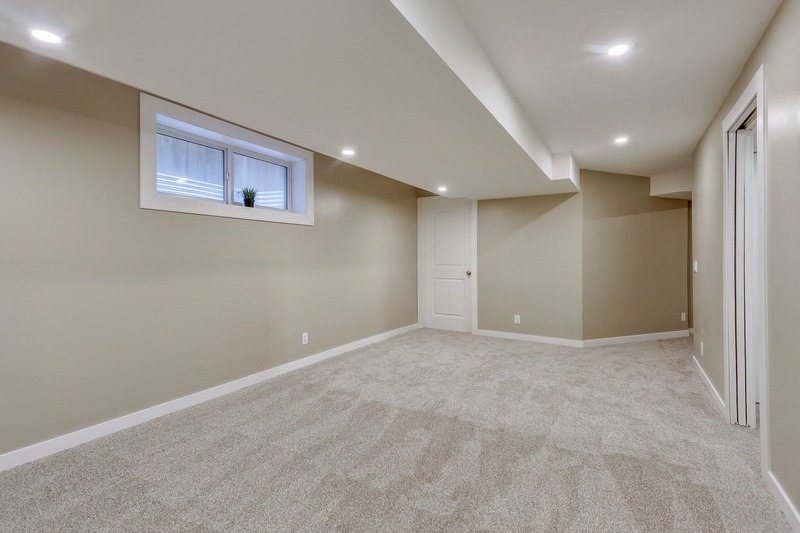 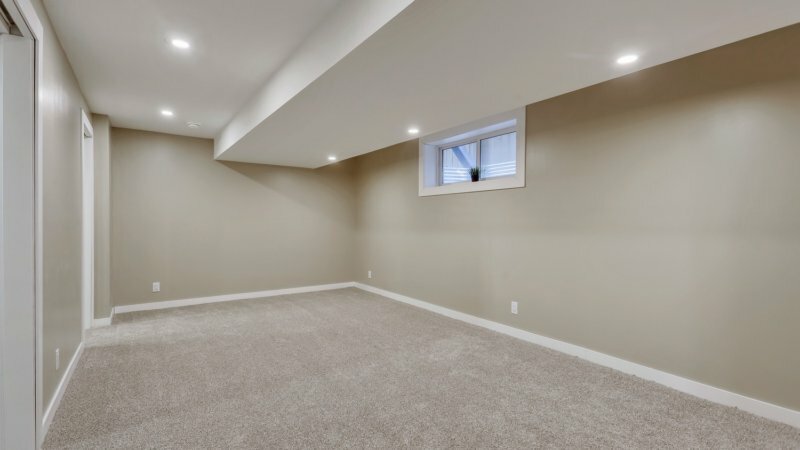 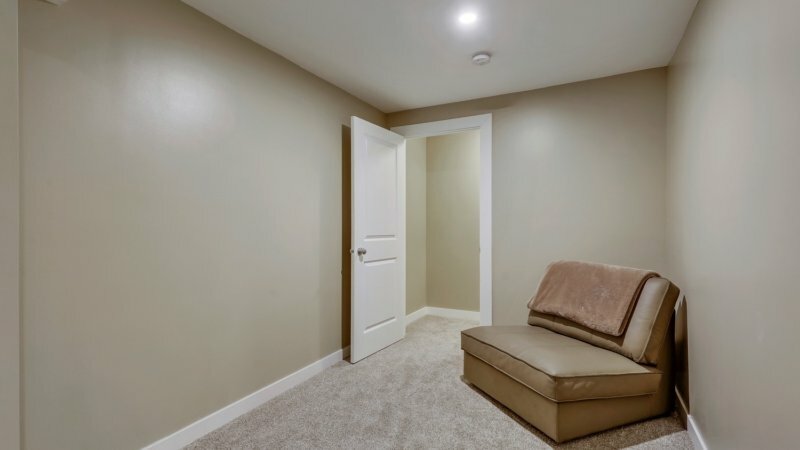 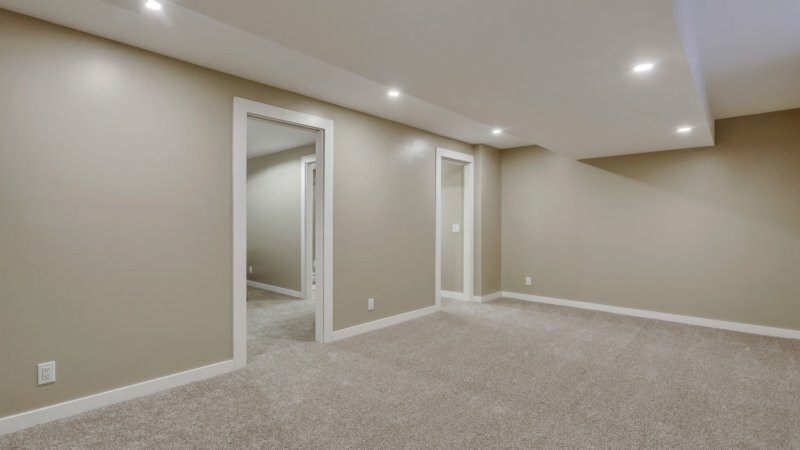 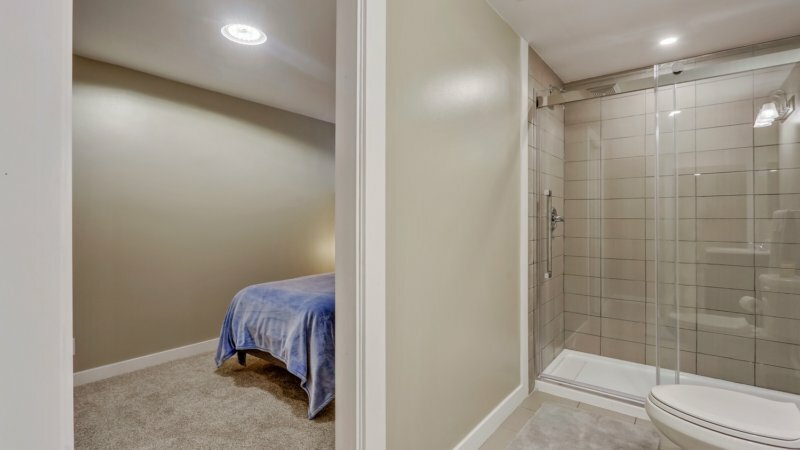 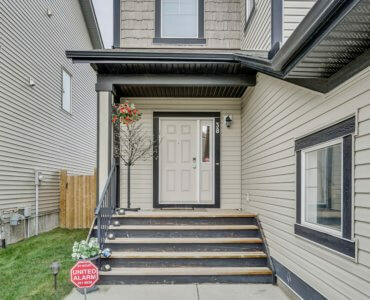 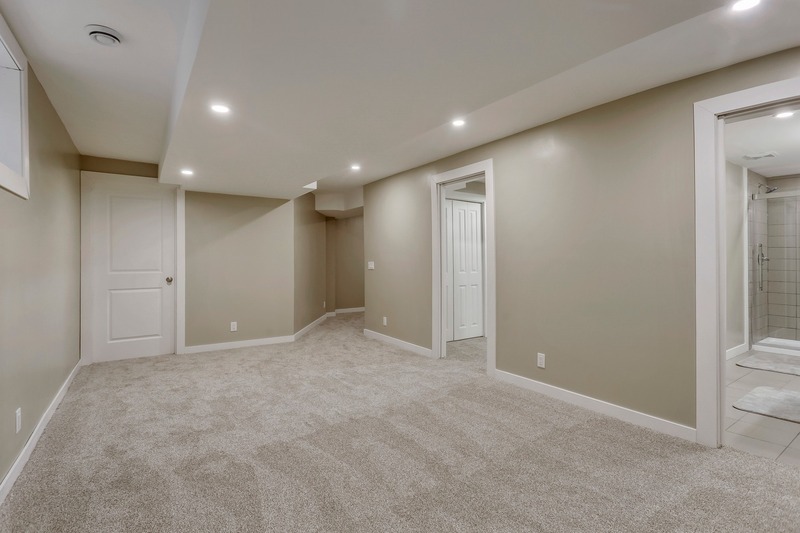 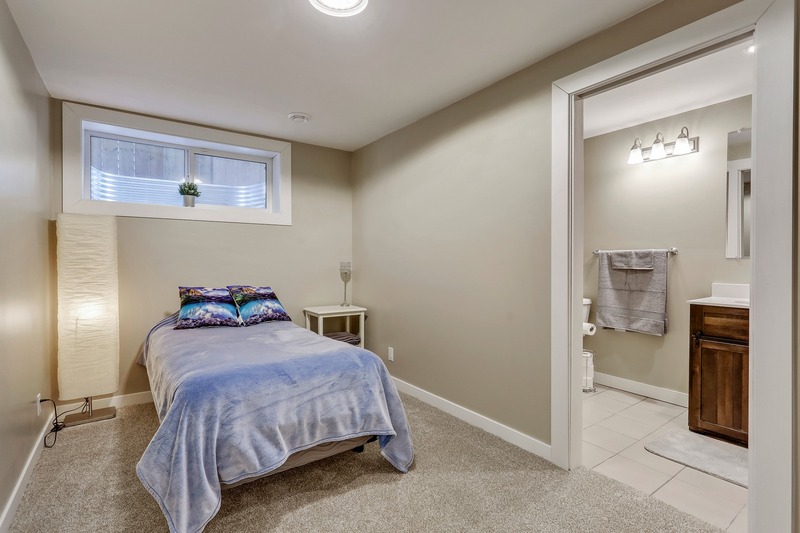 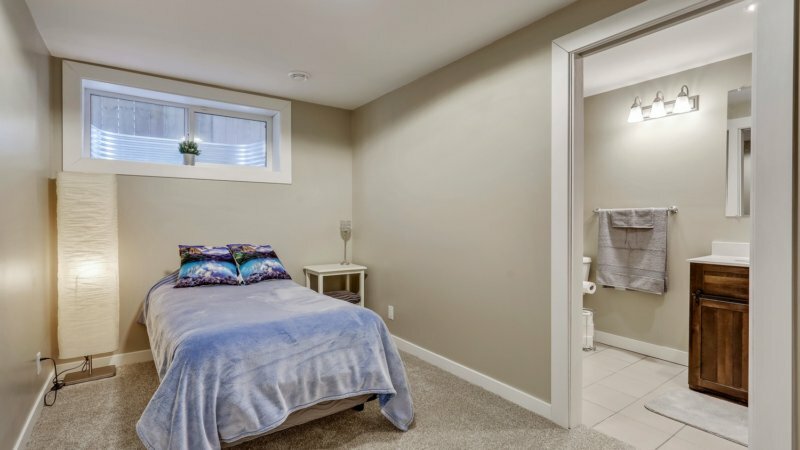 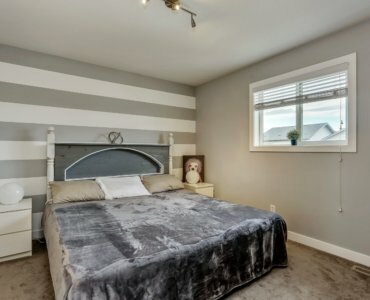 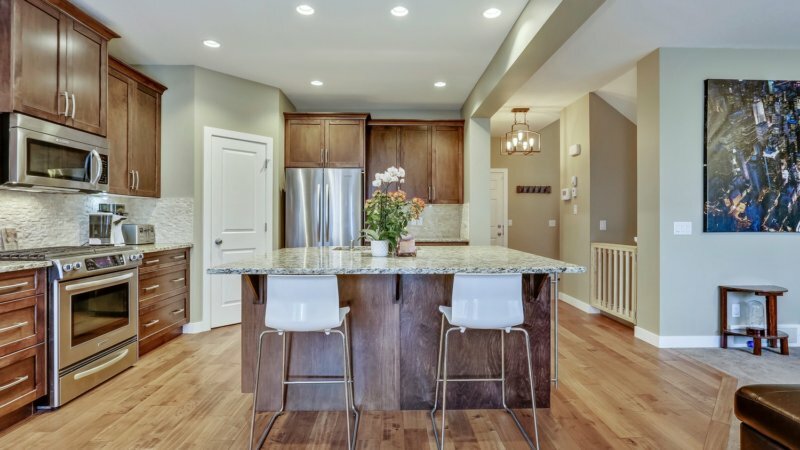 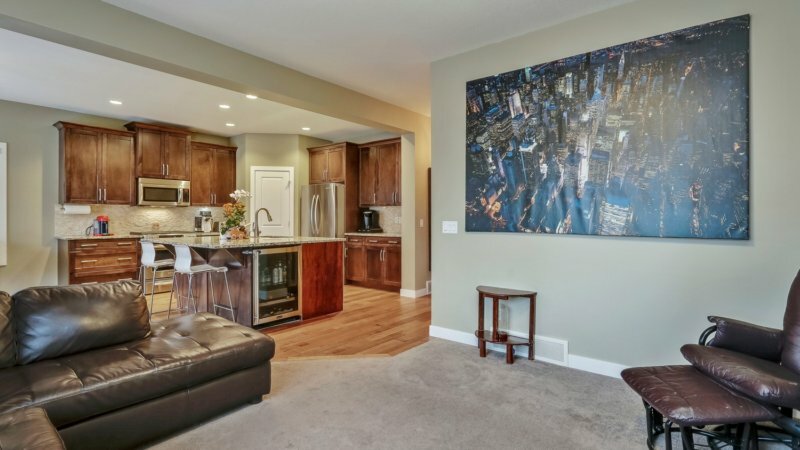 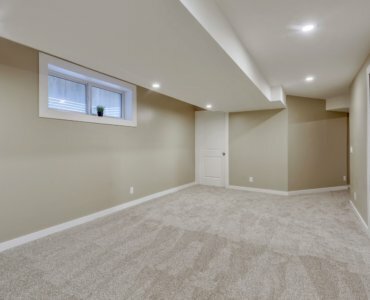 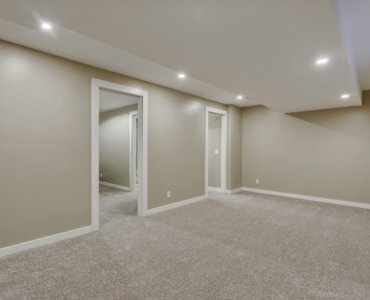 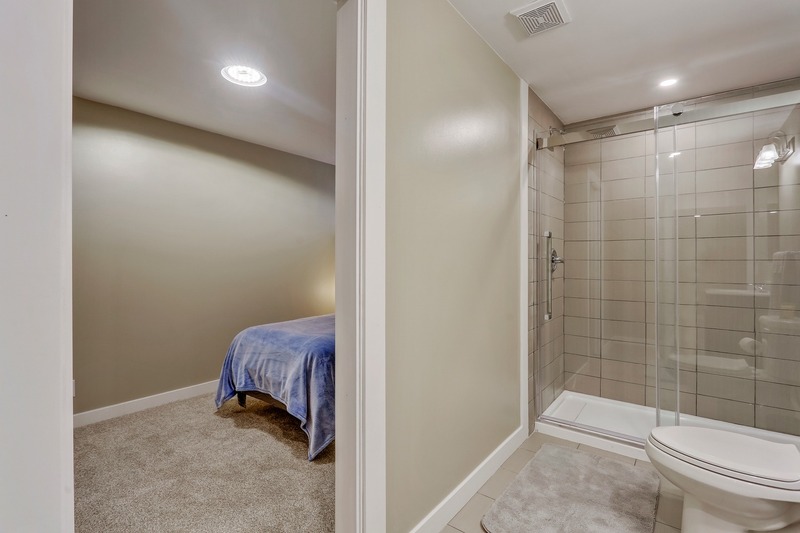 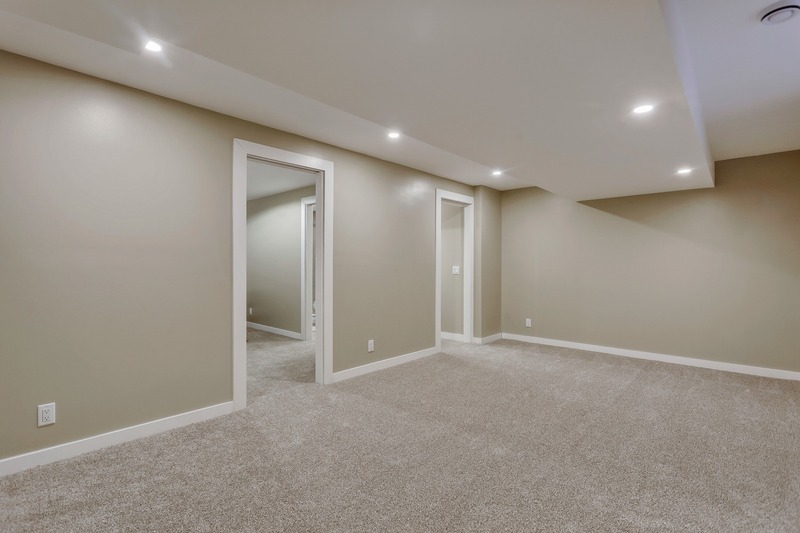 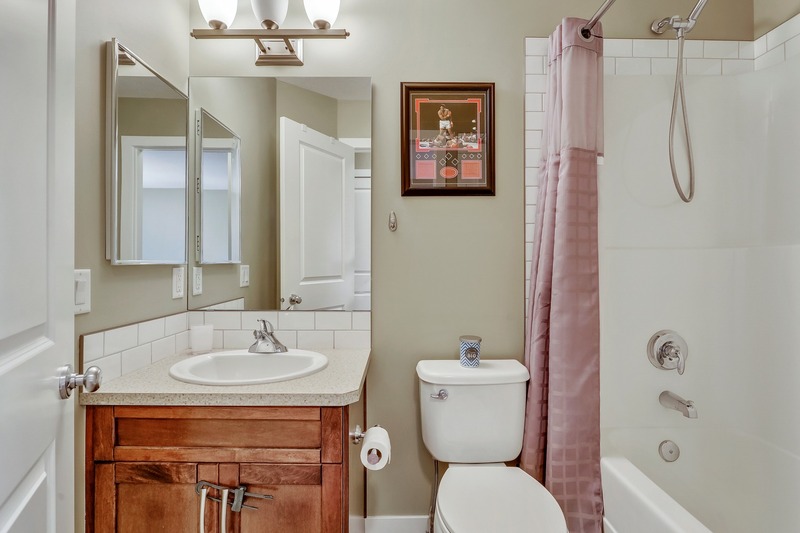 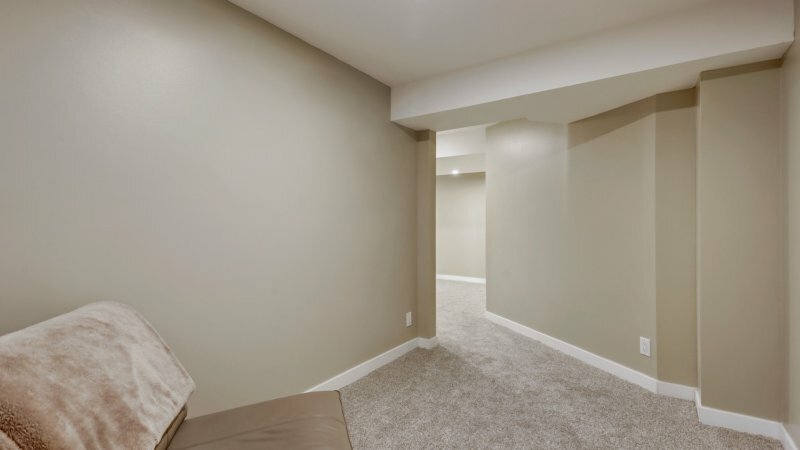 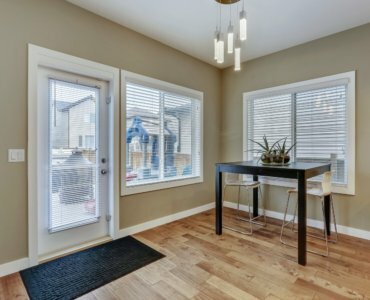 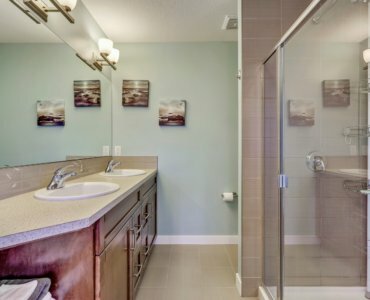 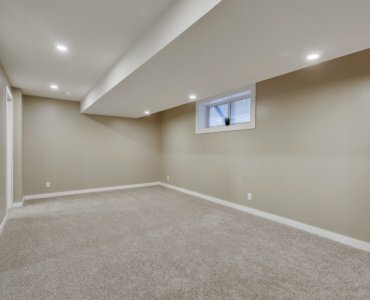 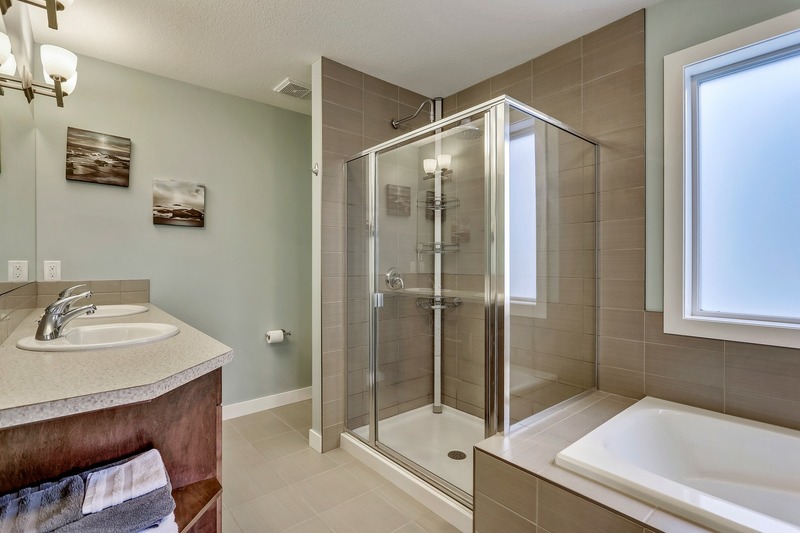 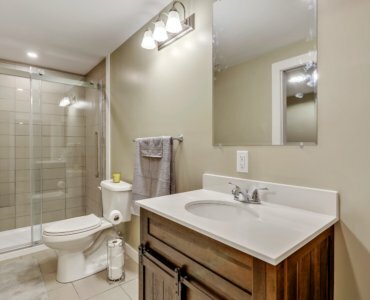 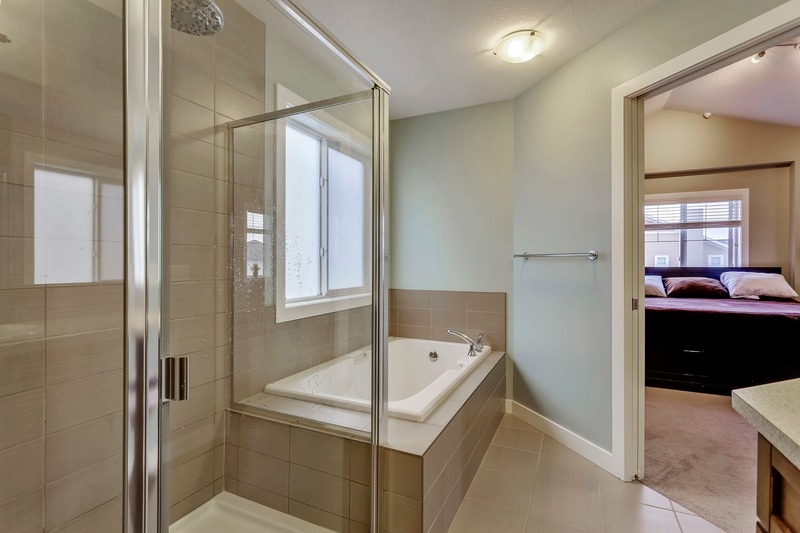 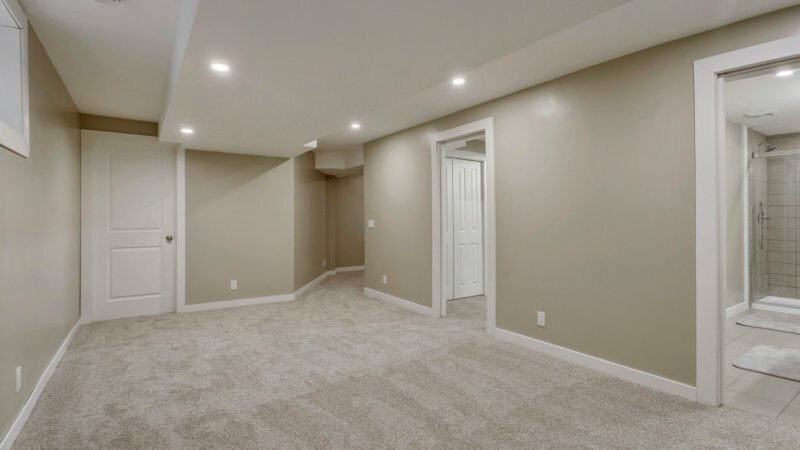 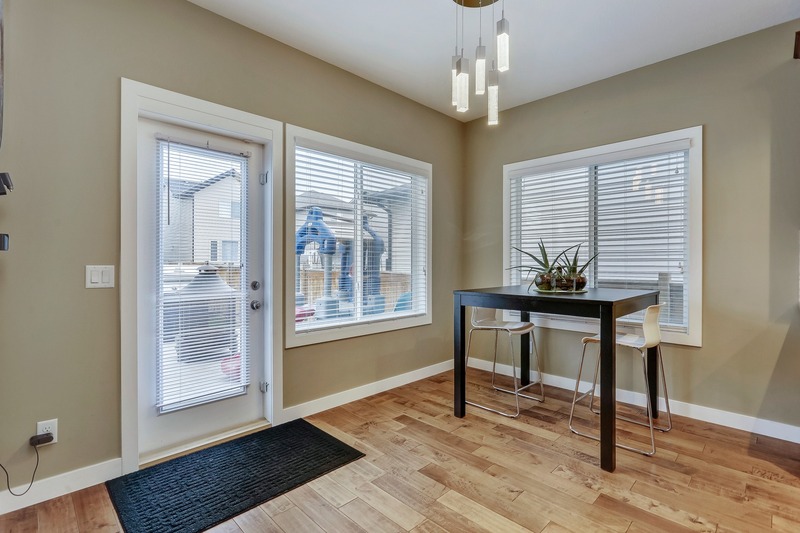 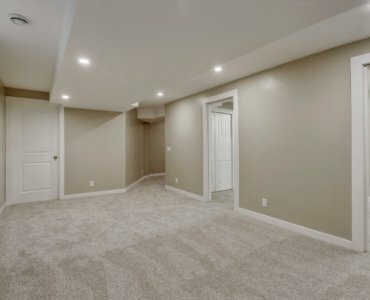 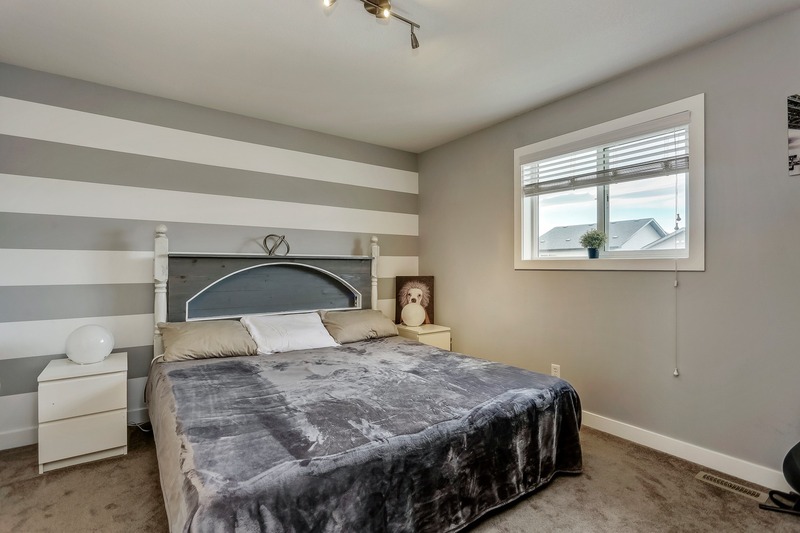 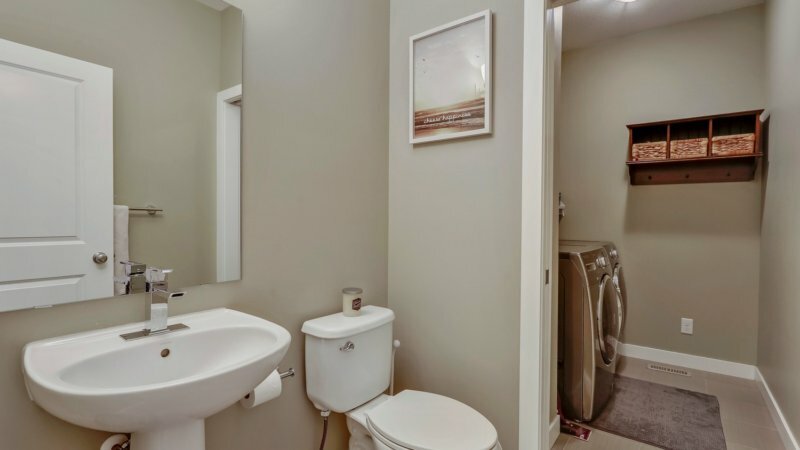 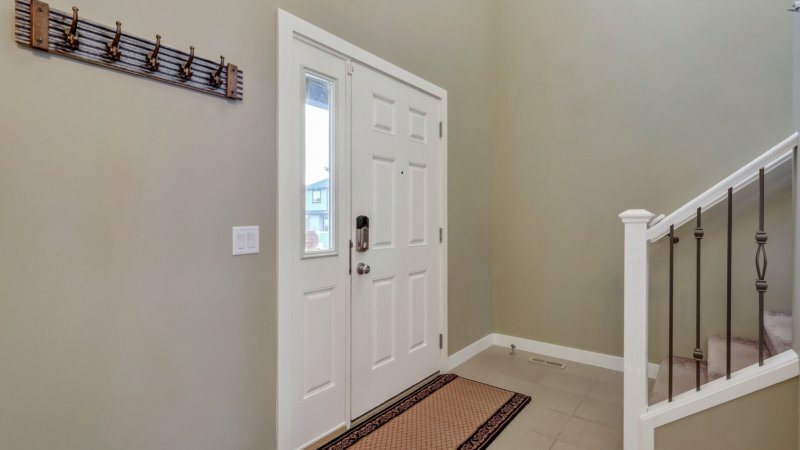 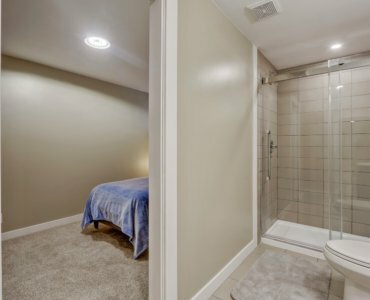 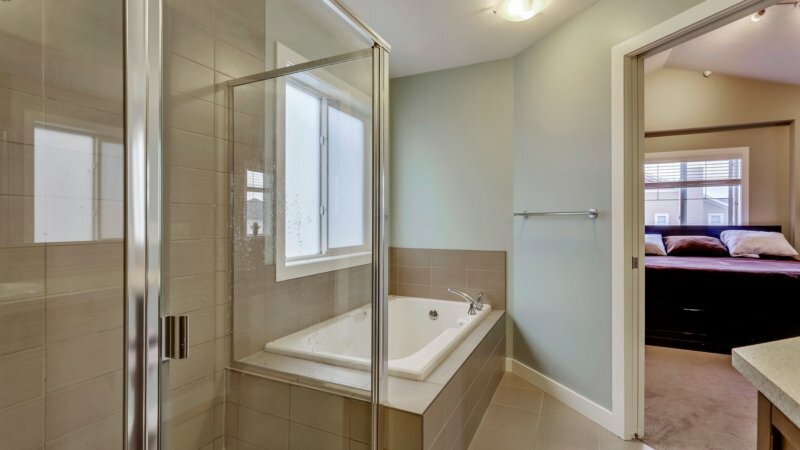 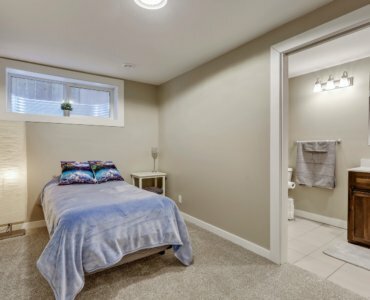 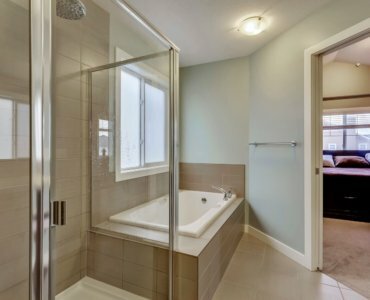 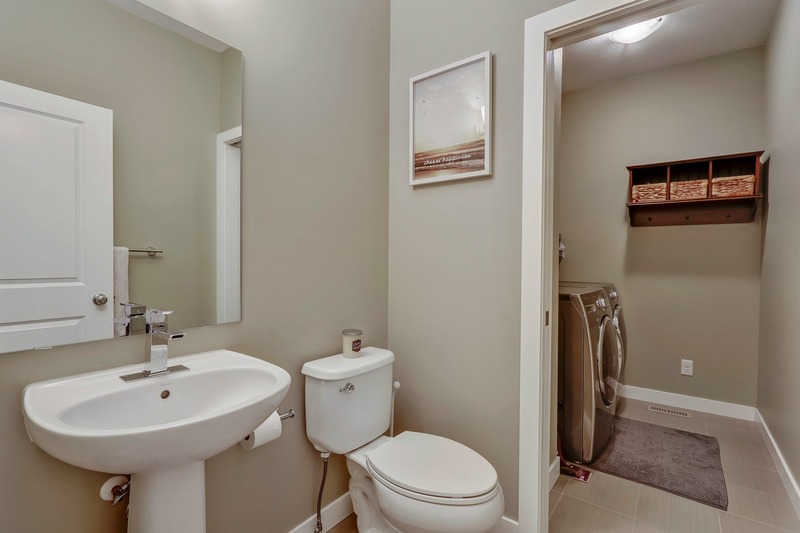 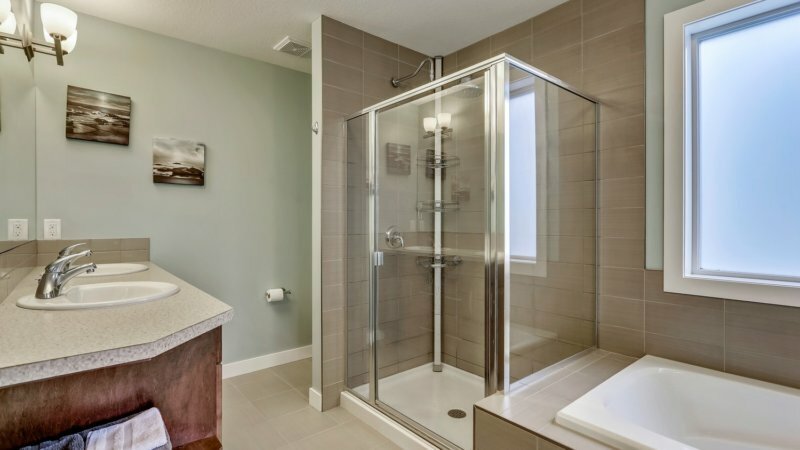 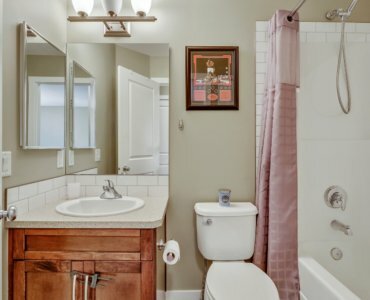 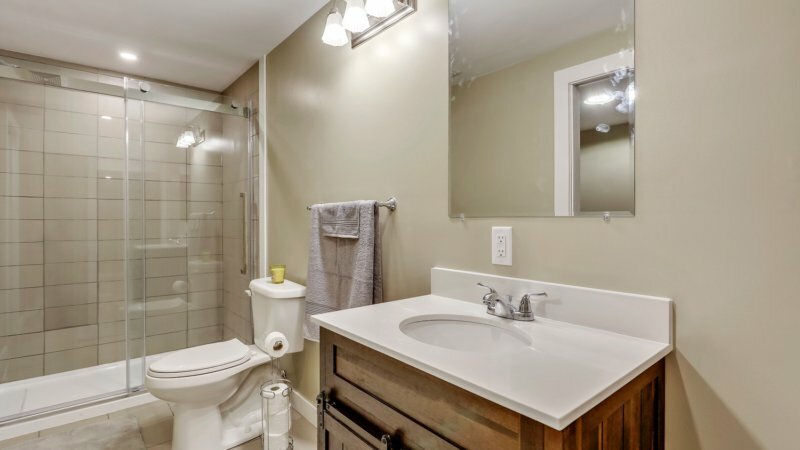 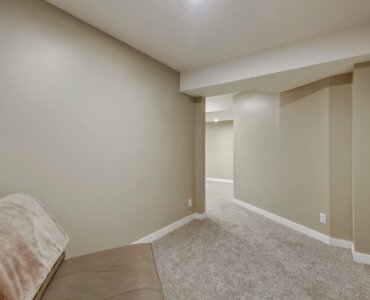 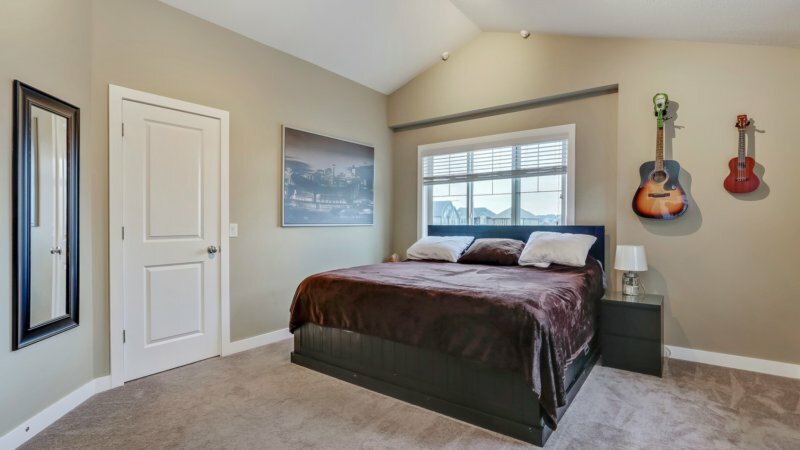 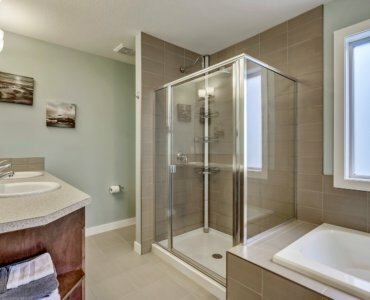 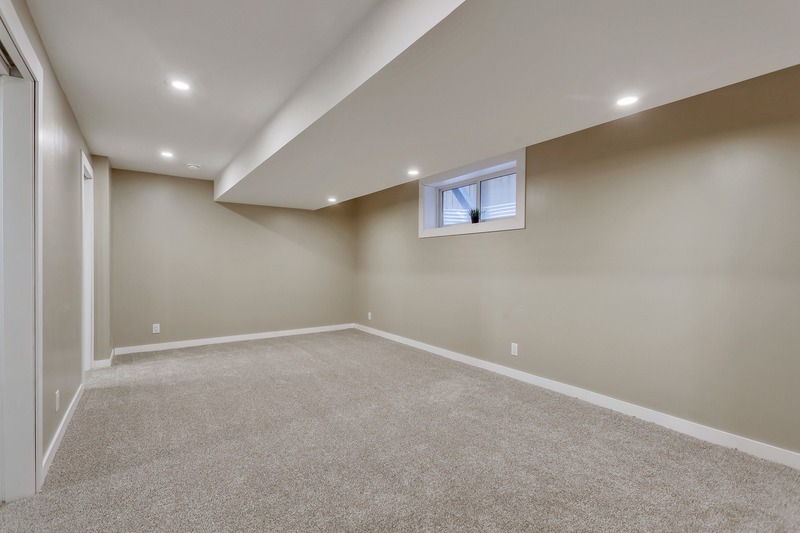 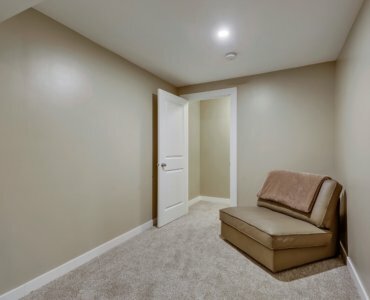 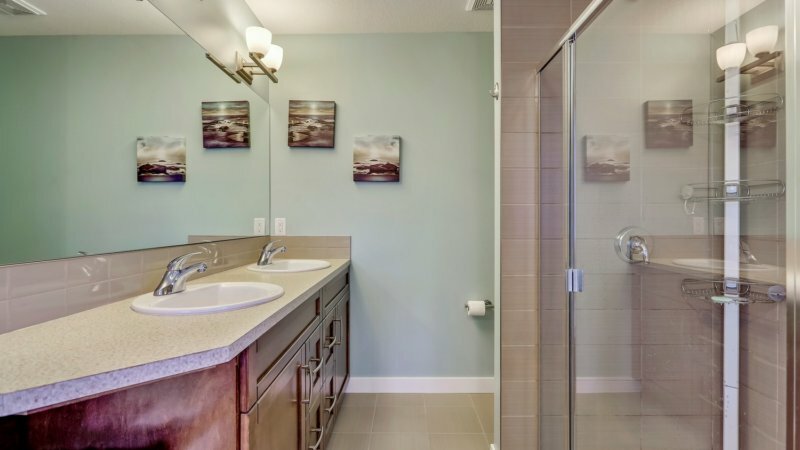 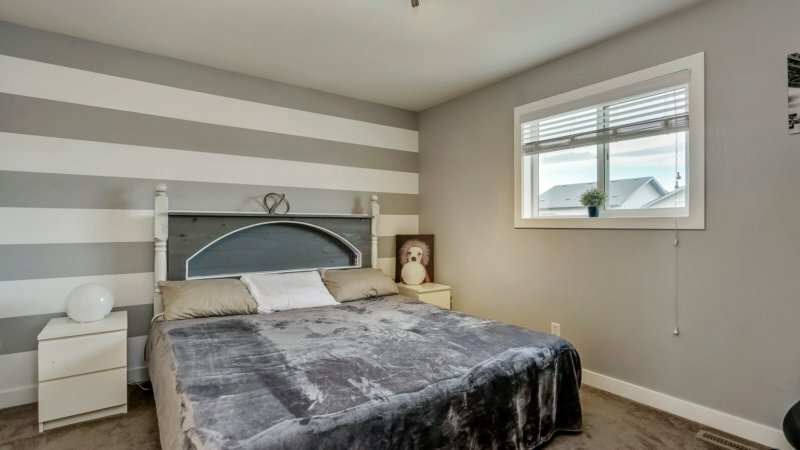 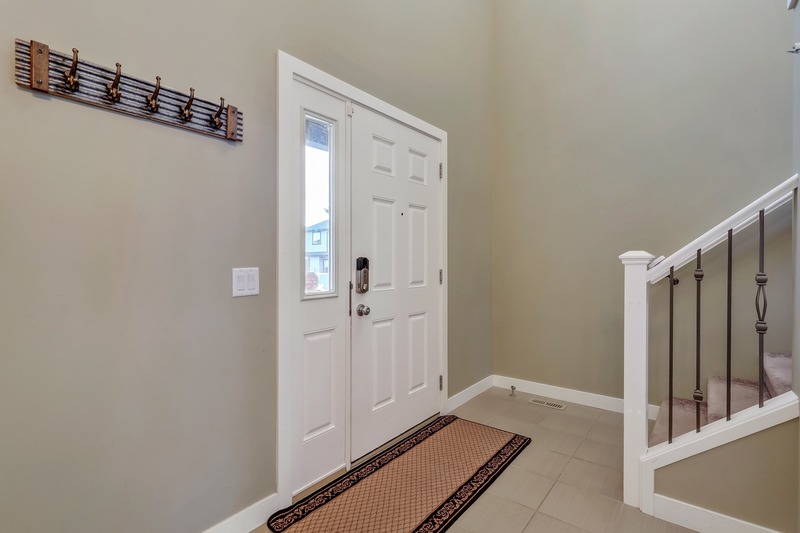 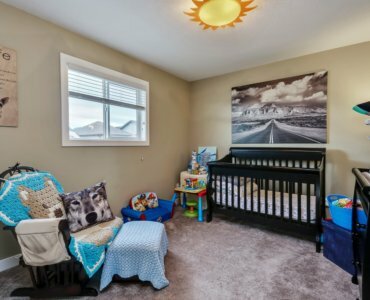 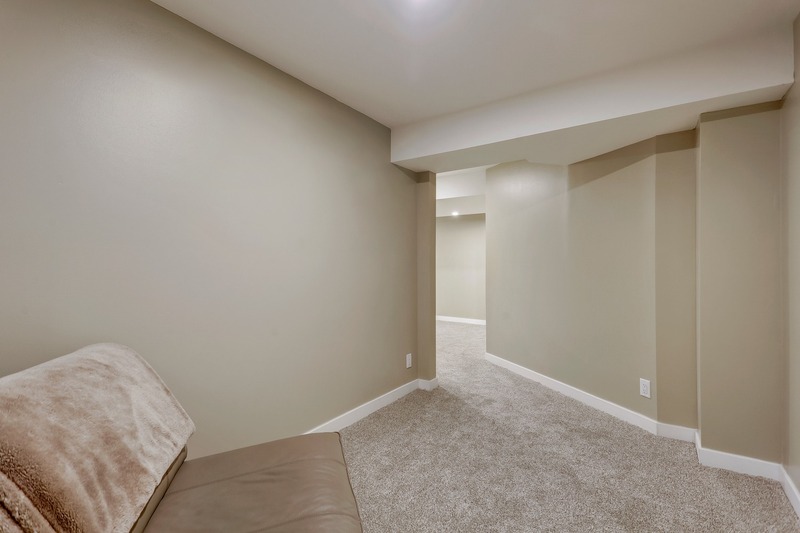 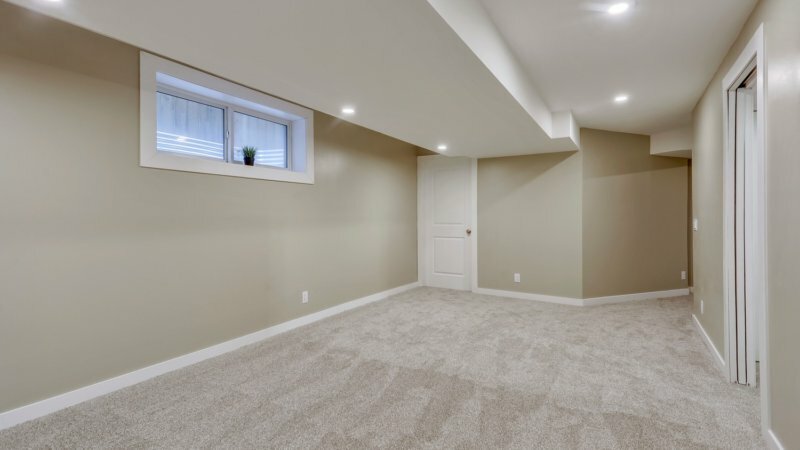 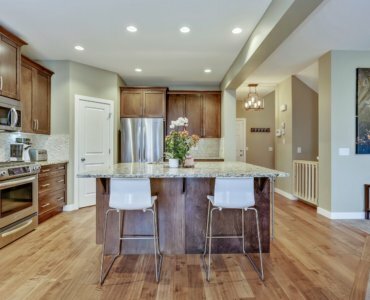 Downstairs you’ll be happy to find a completely developed basement with guest room & large 3 piece bath (development was completed in 2018 with permits!). 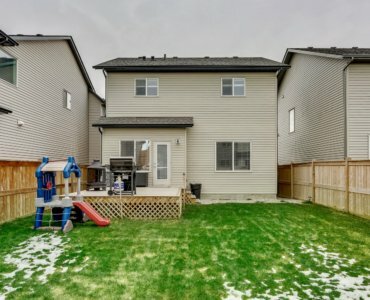 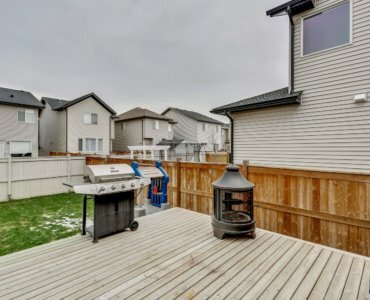 At this price, in this location, with this many upgrades this house has everything you need and more!